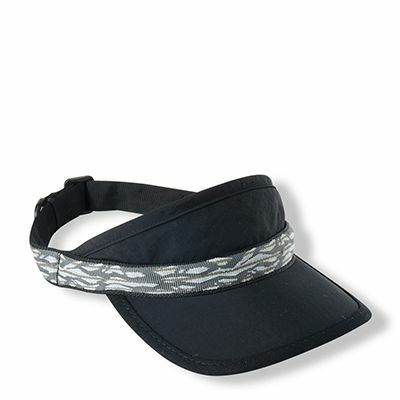 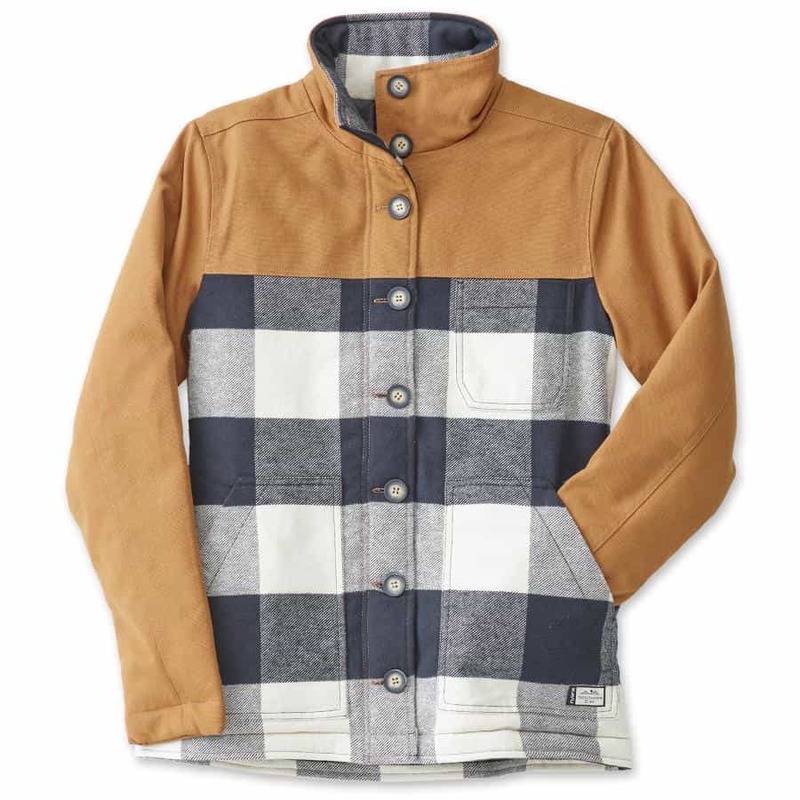 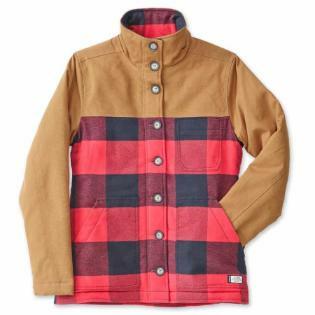 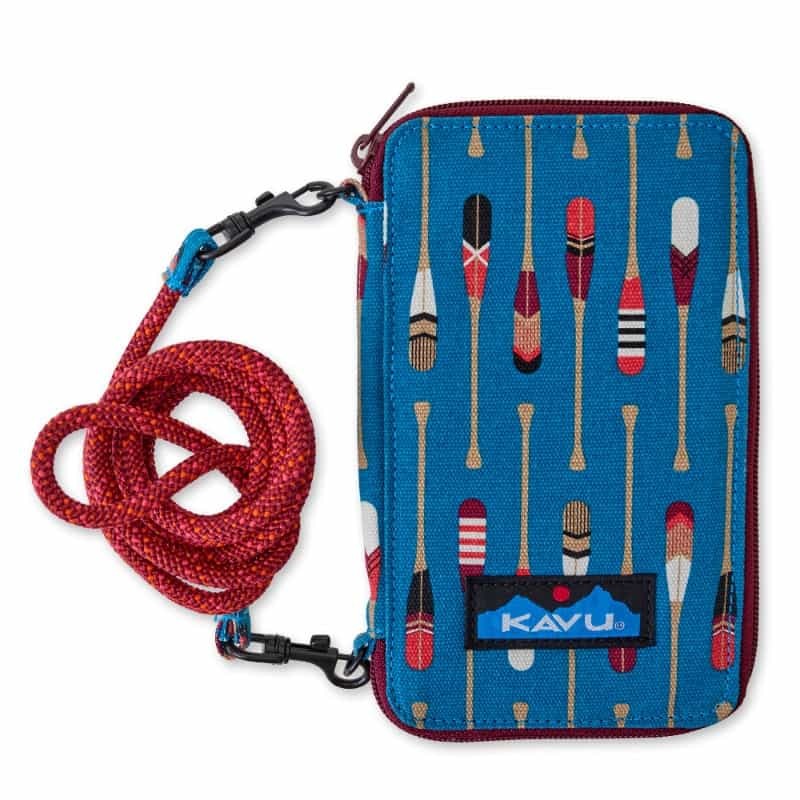 Crave living life outdoors? 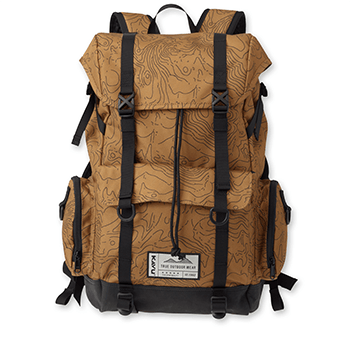 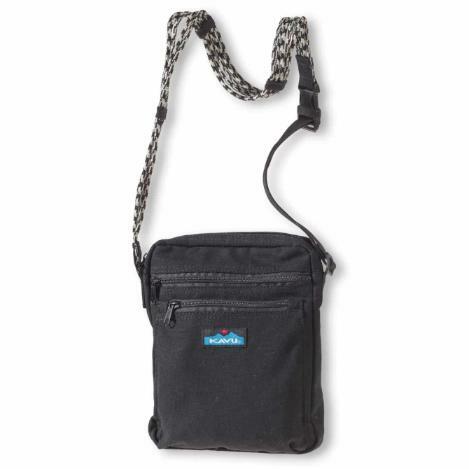 Always planning your next excursion? 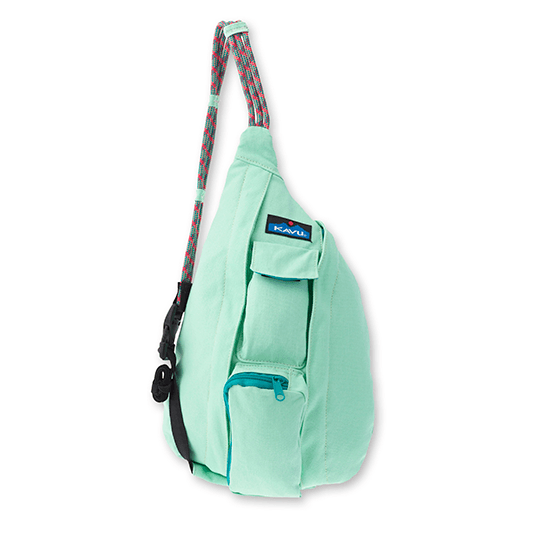 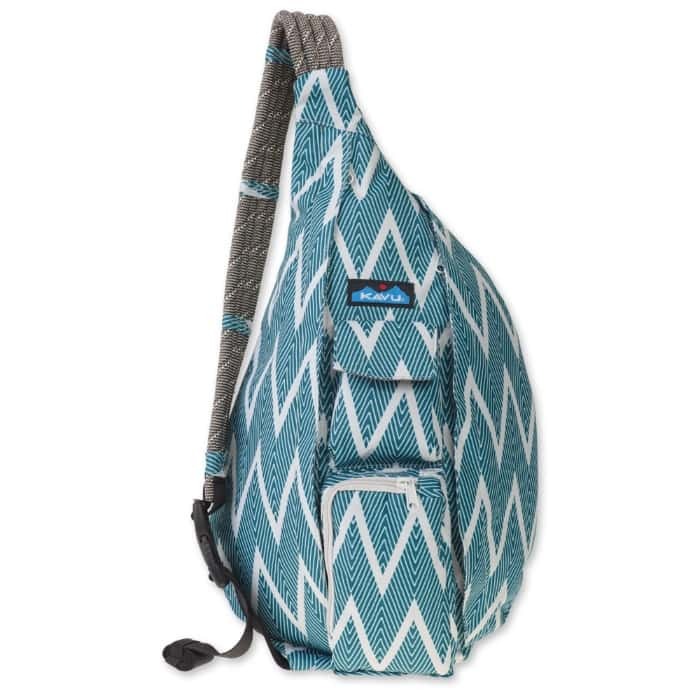 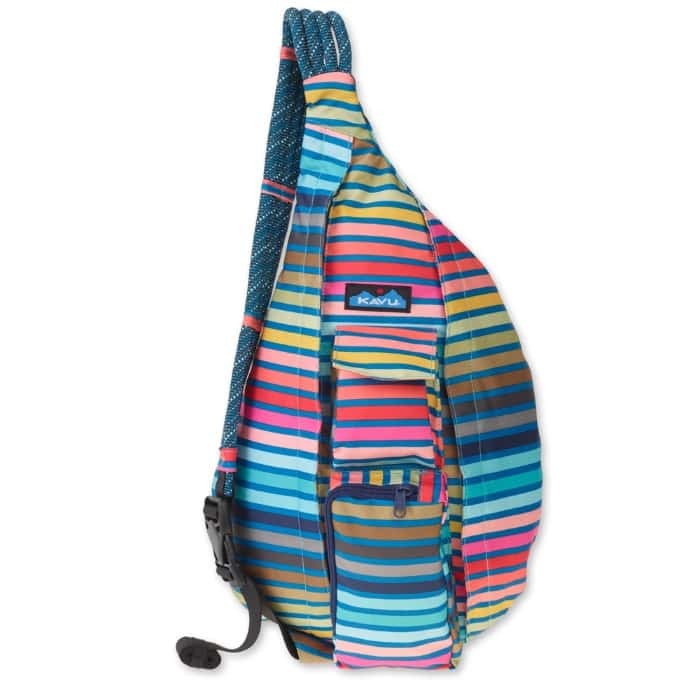 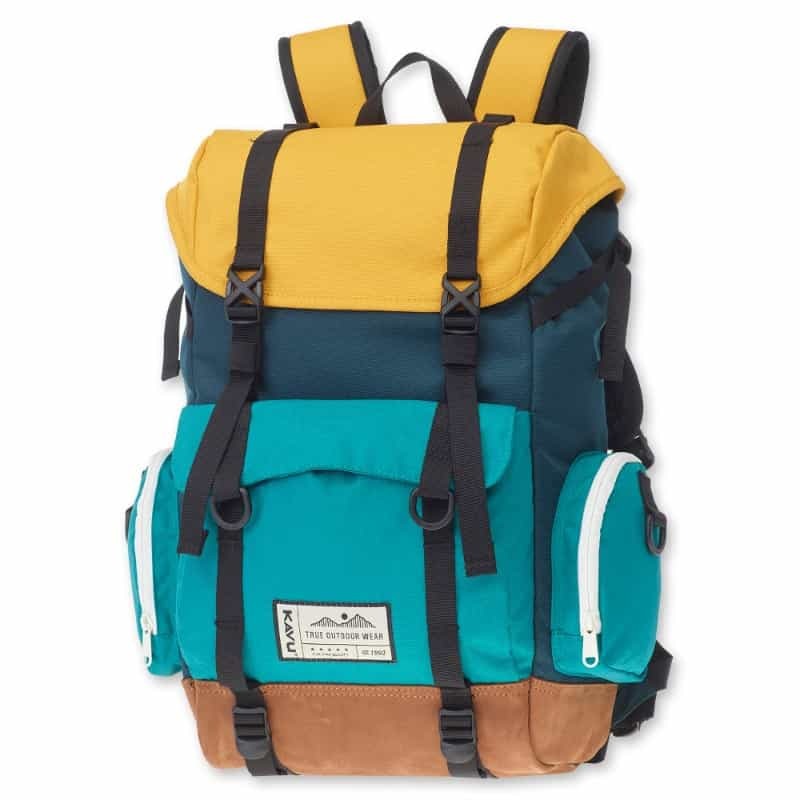 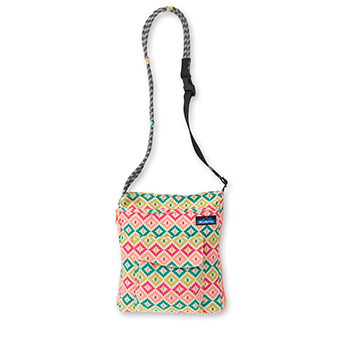 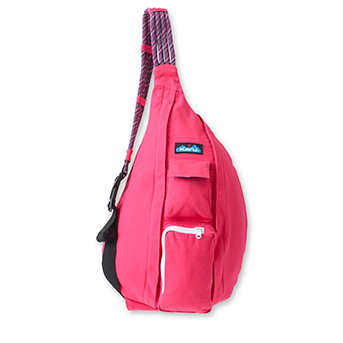 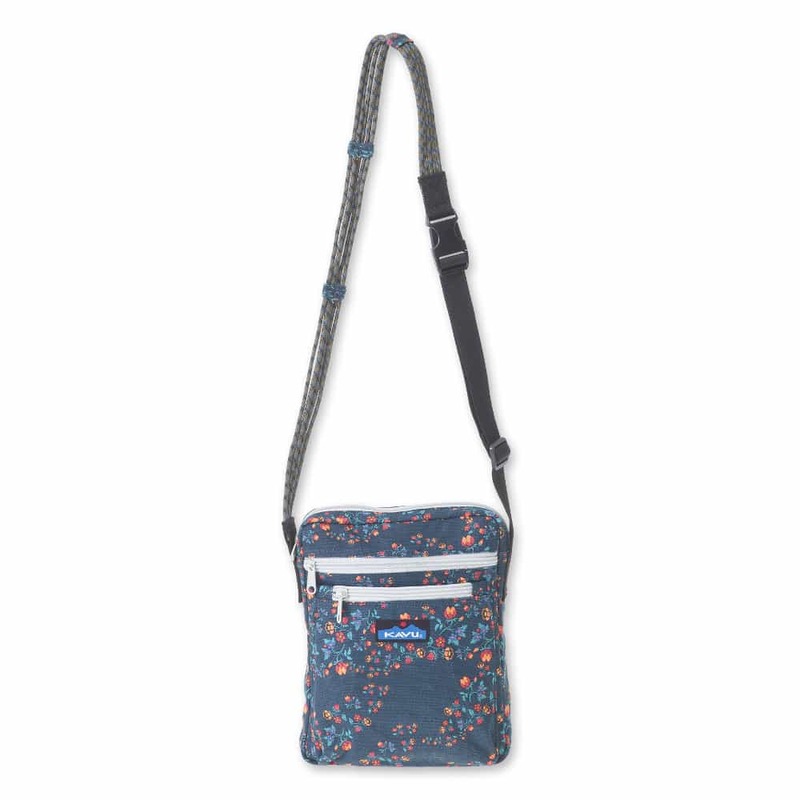 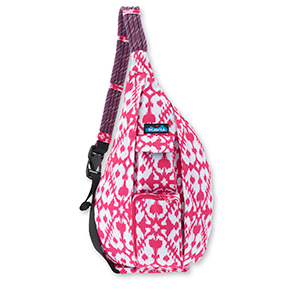 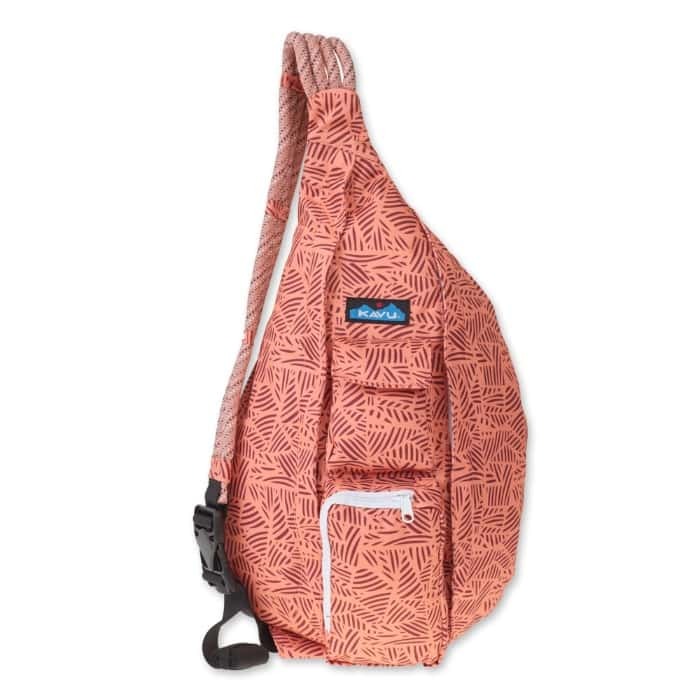 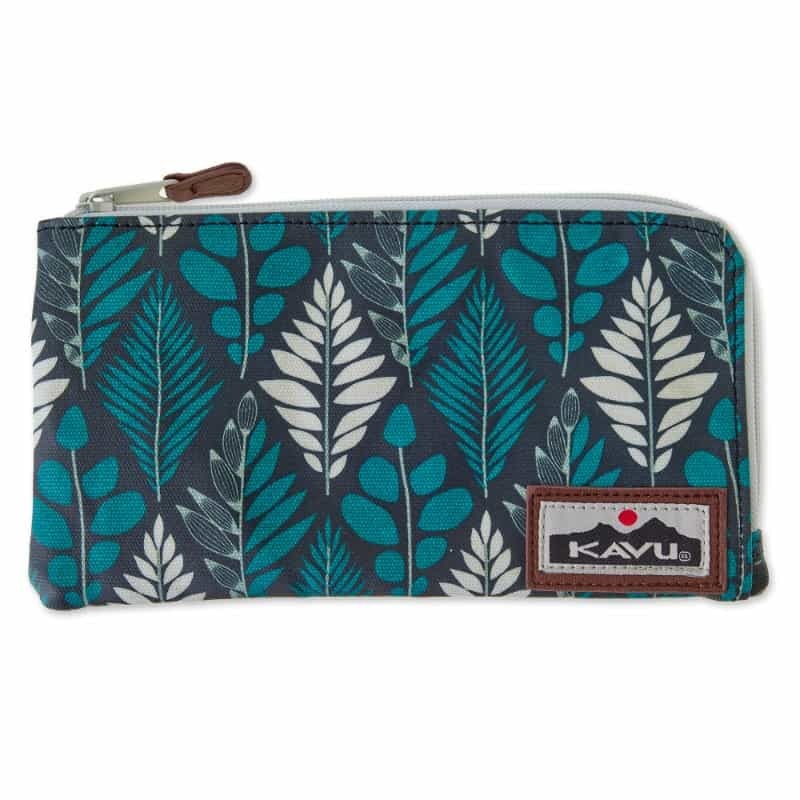 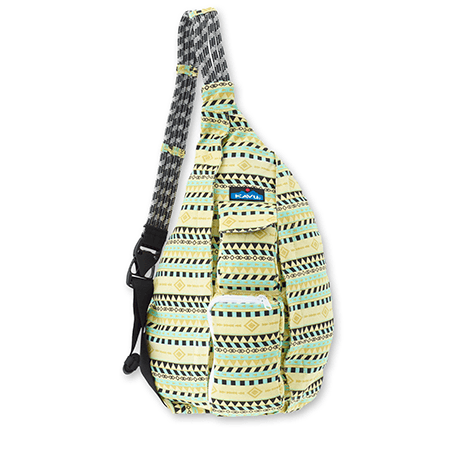 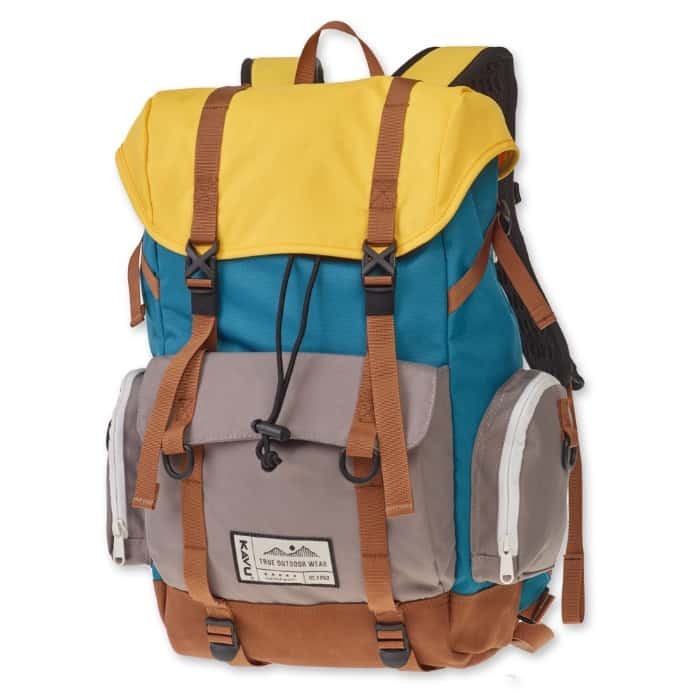 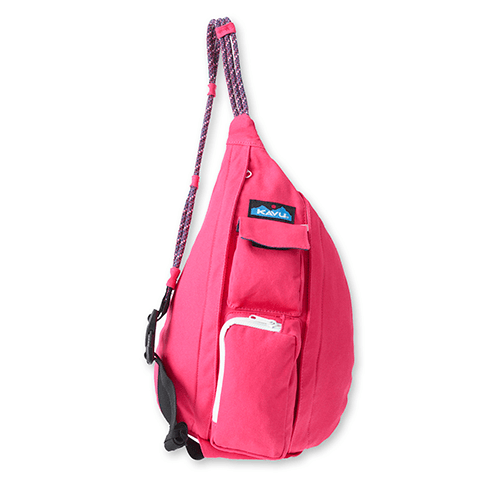 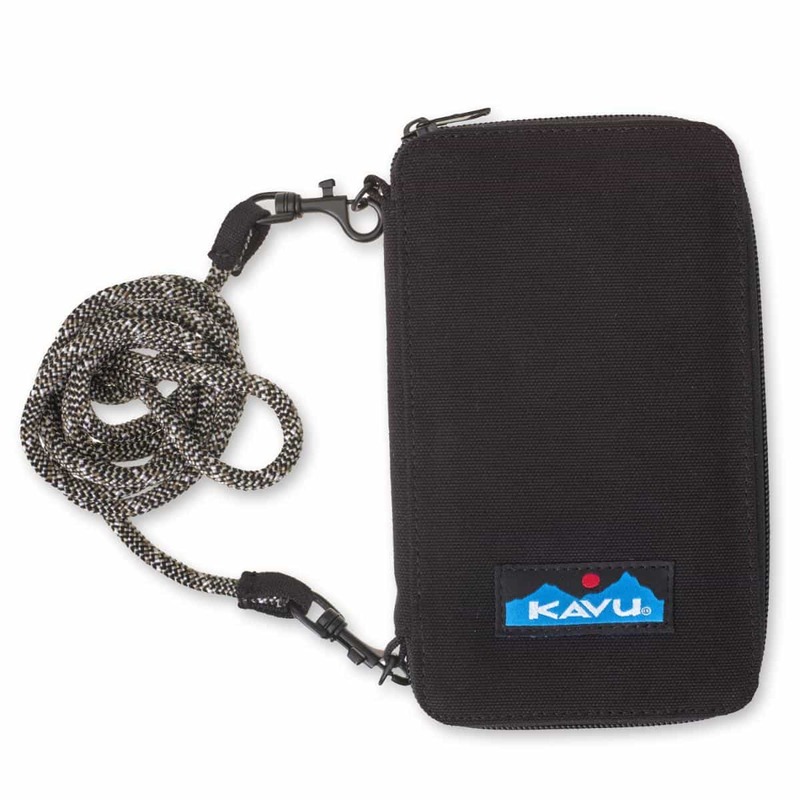 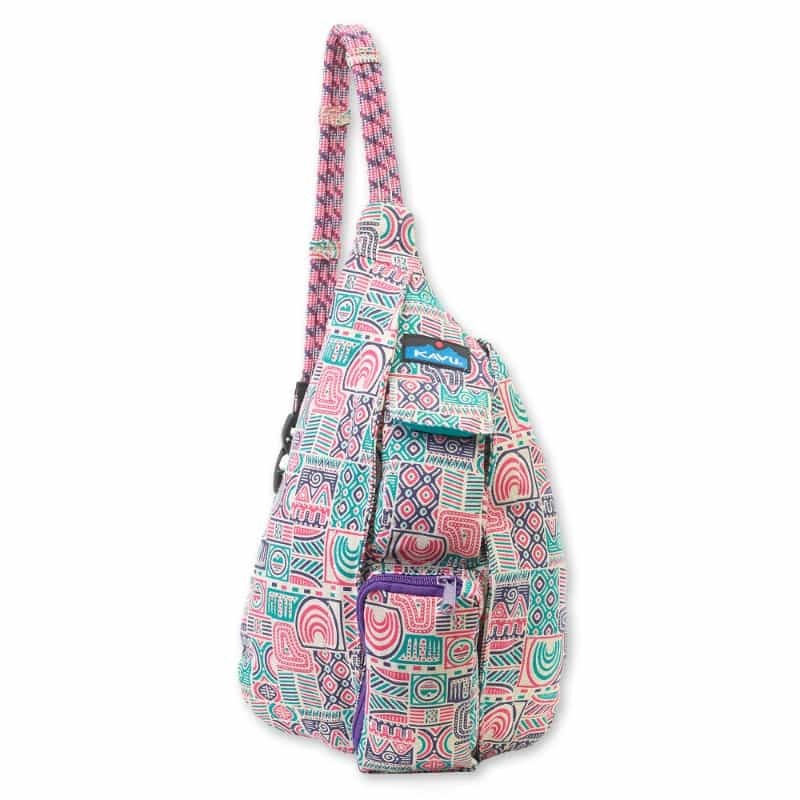 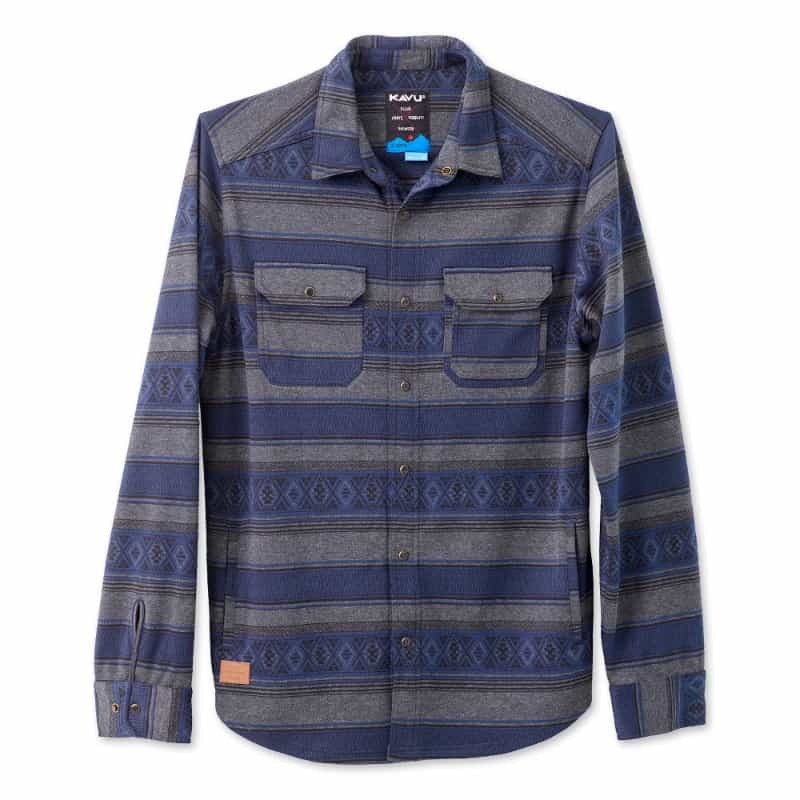 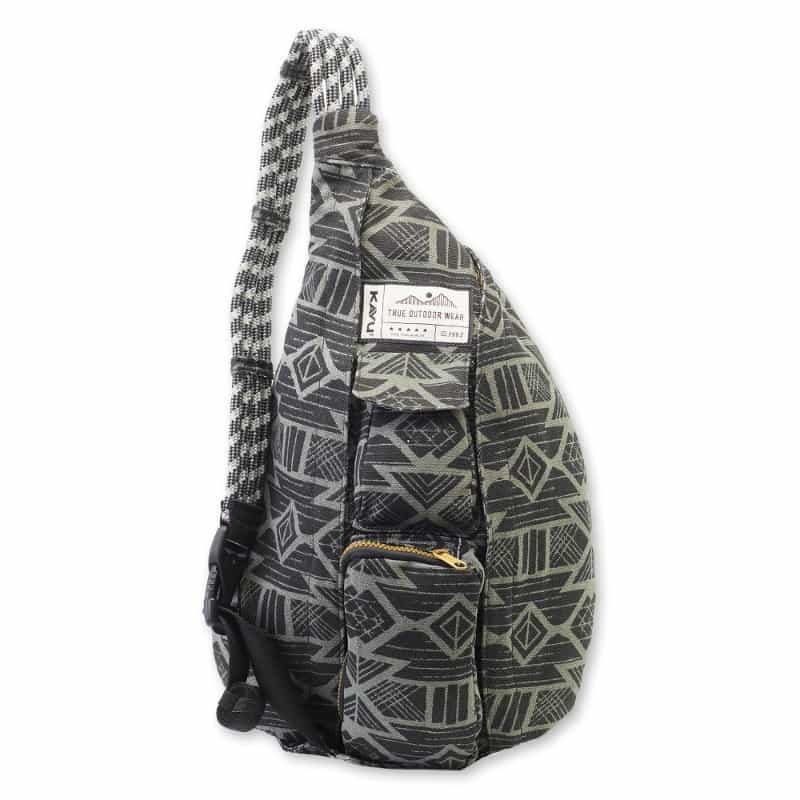 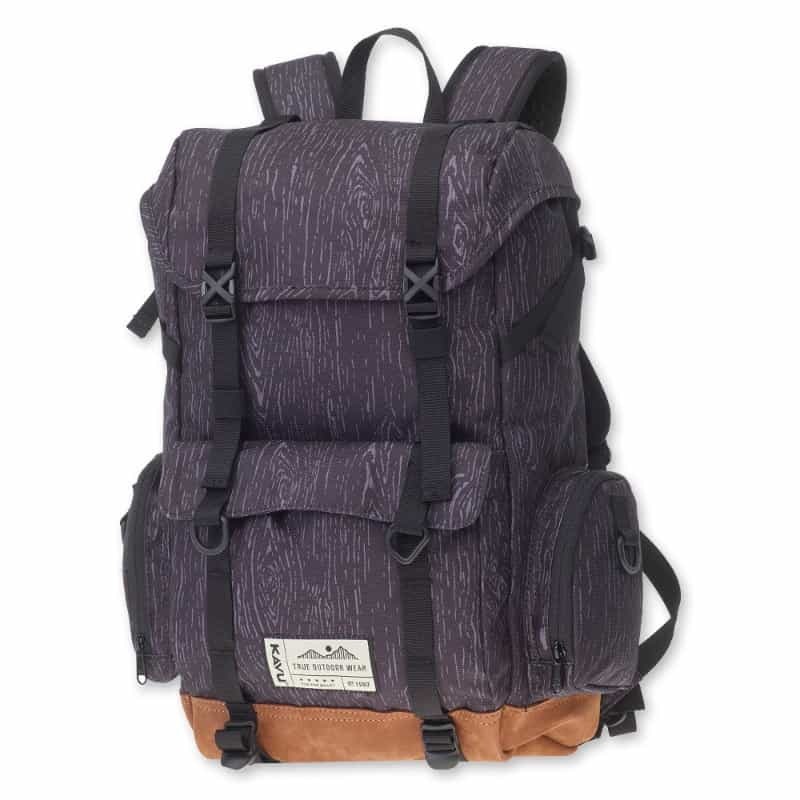 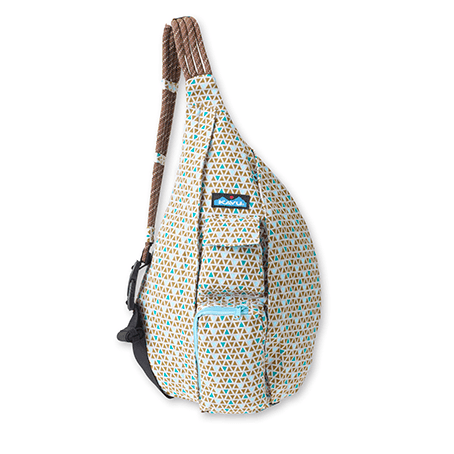 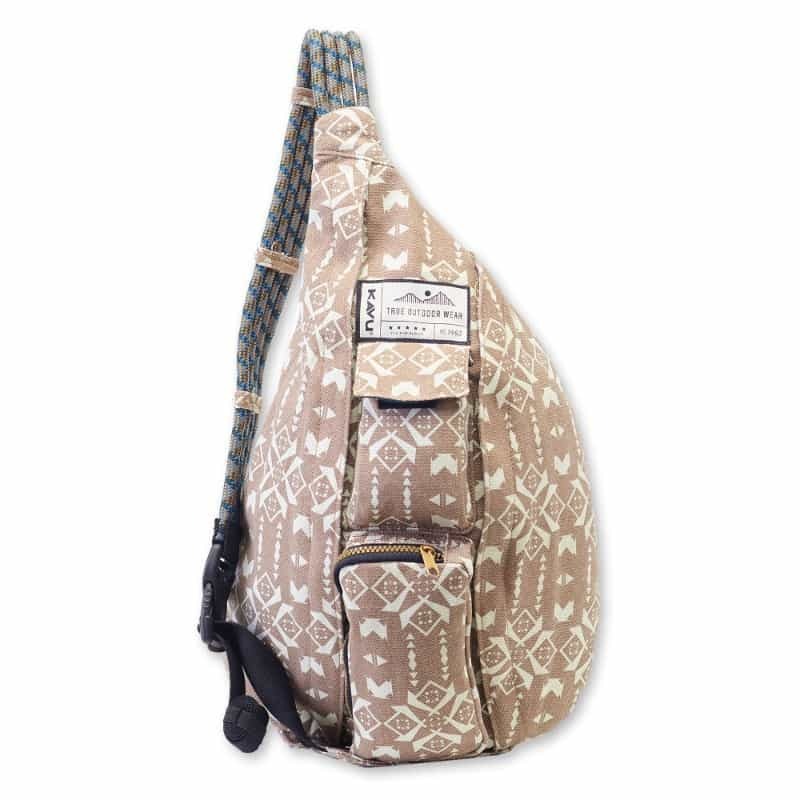 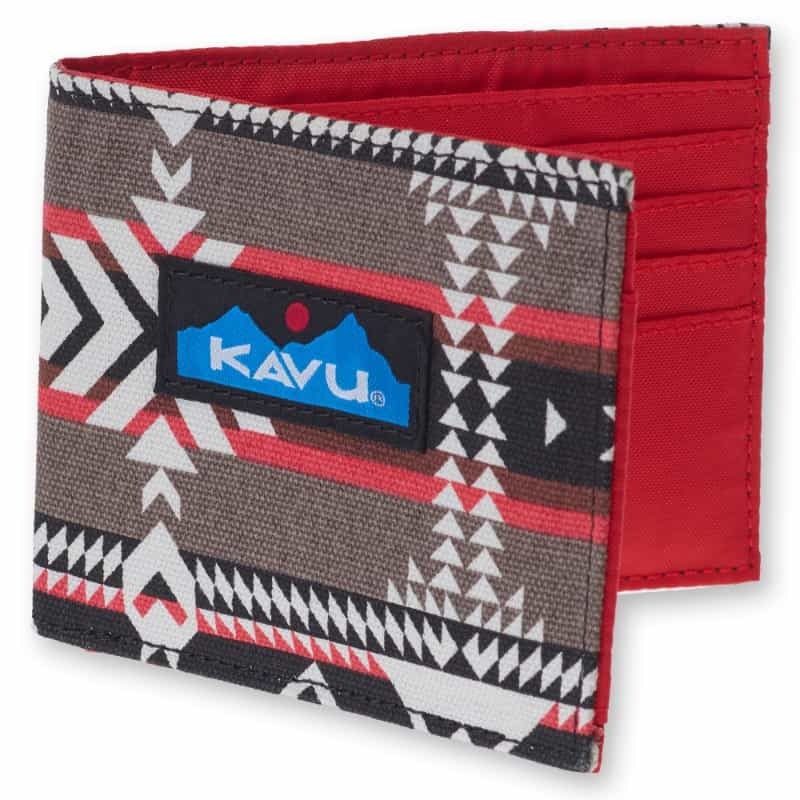 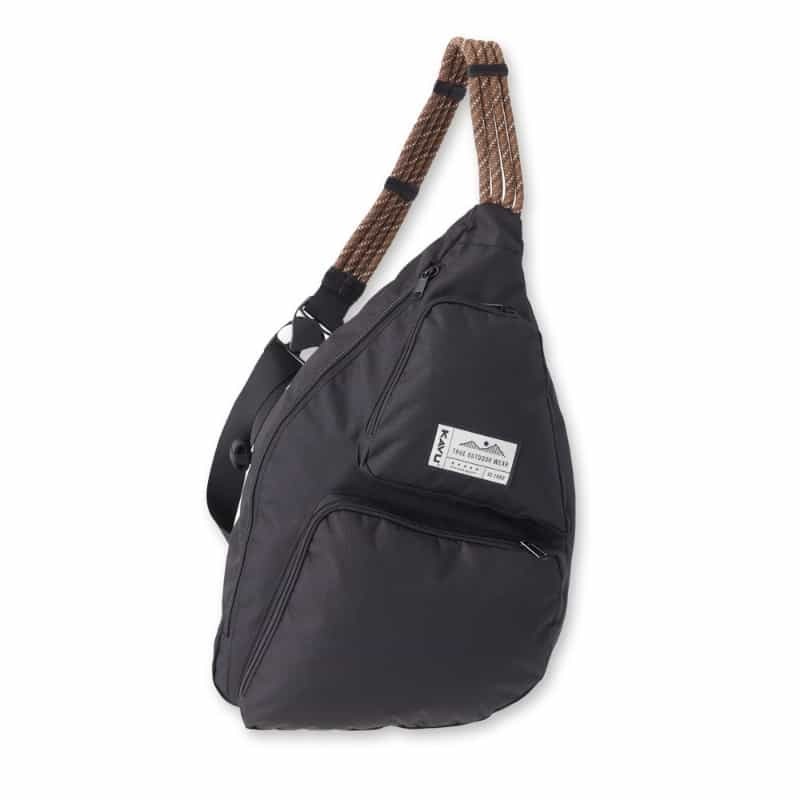 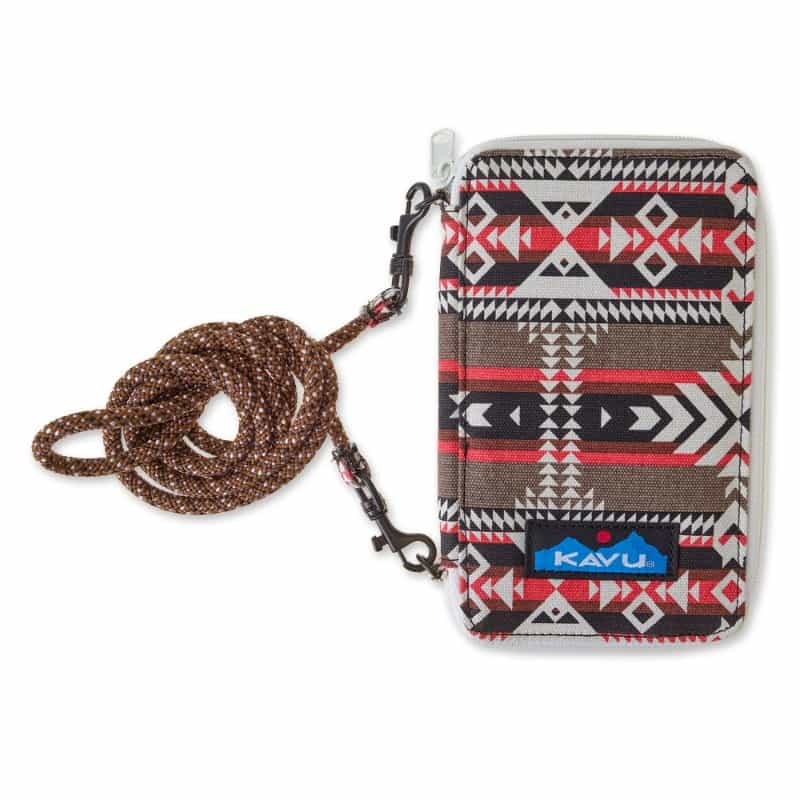 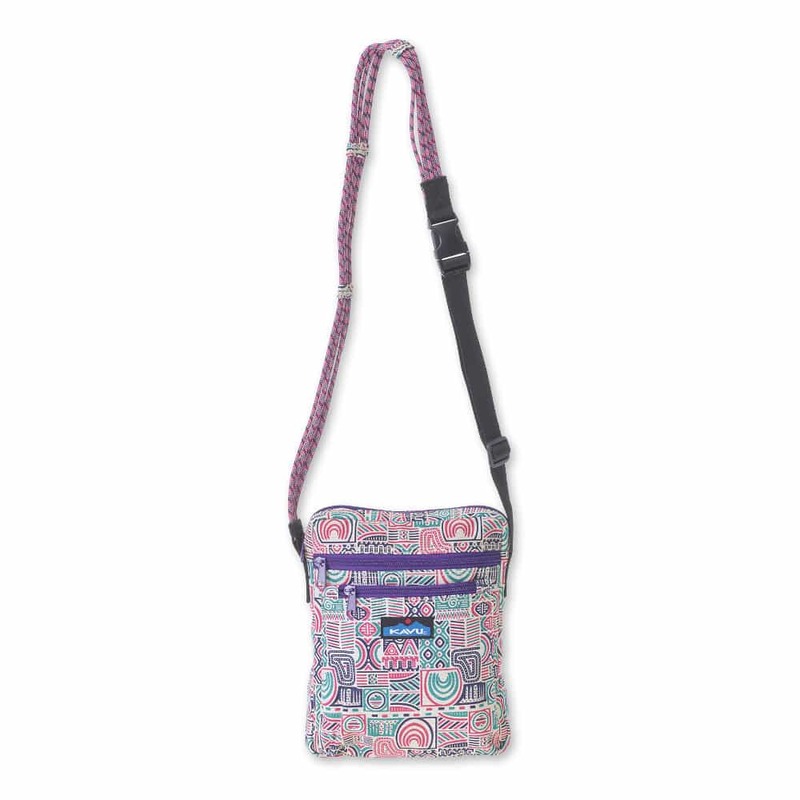 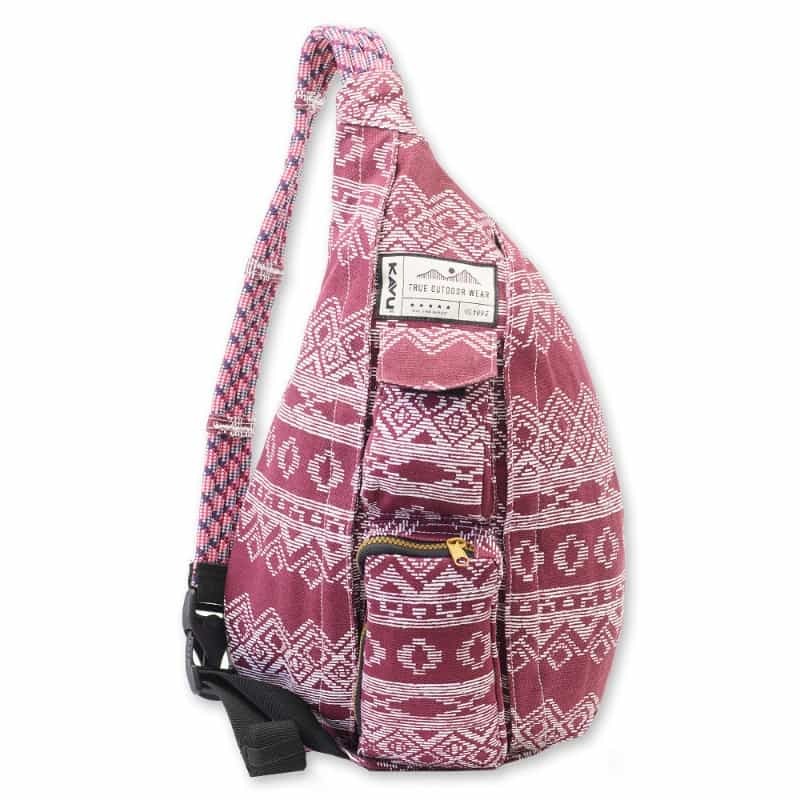 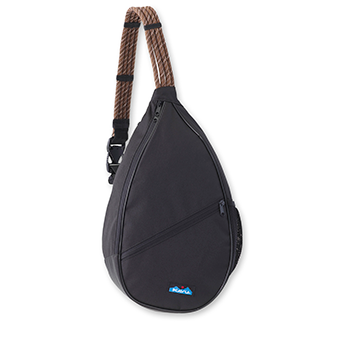 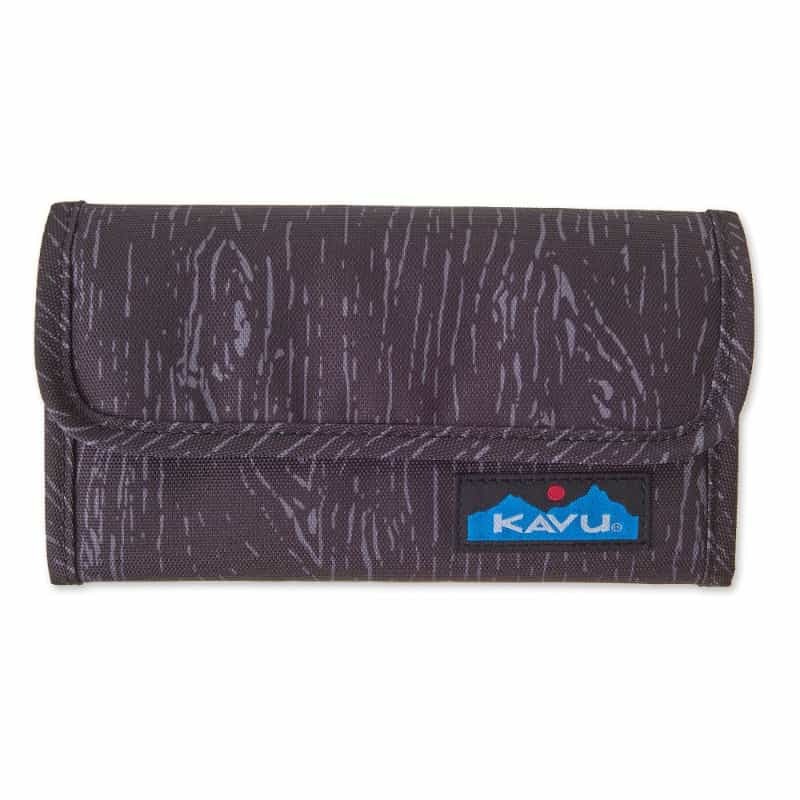 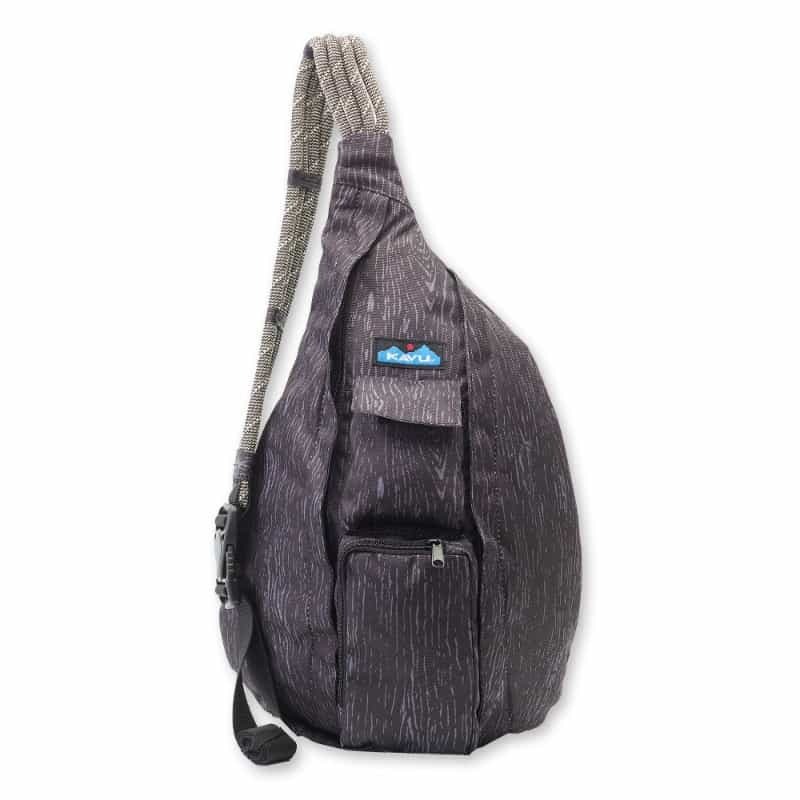 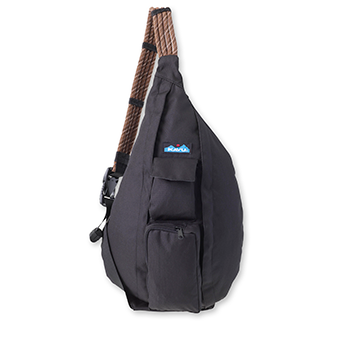 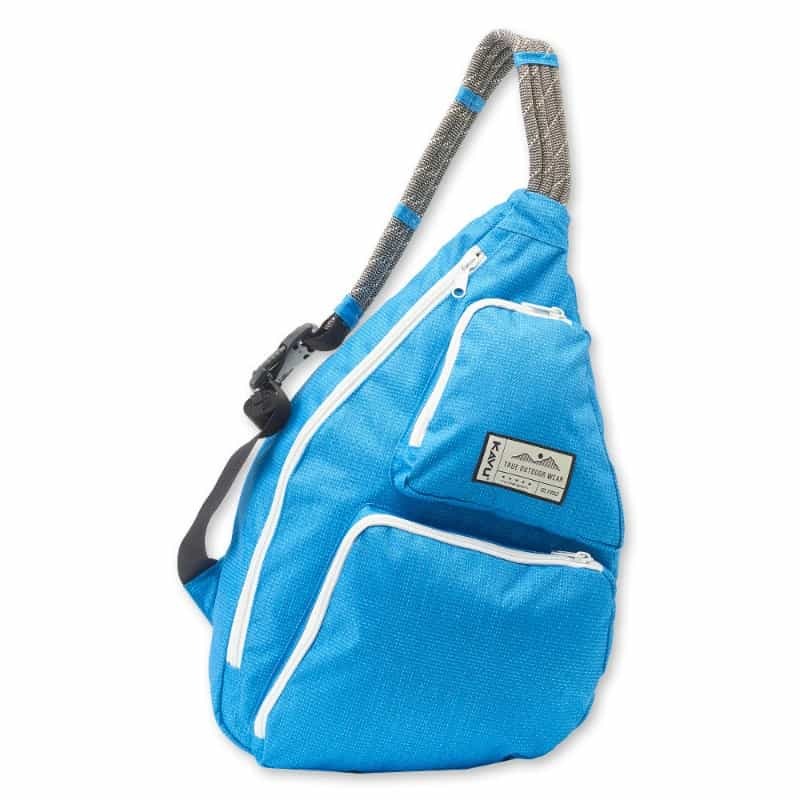 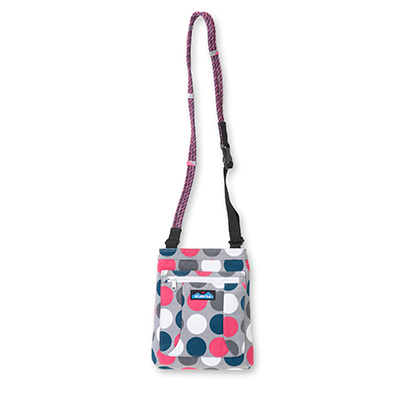 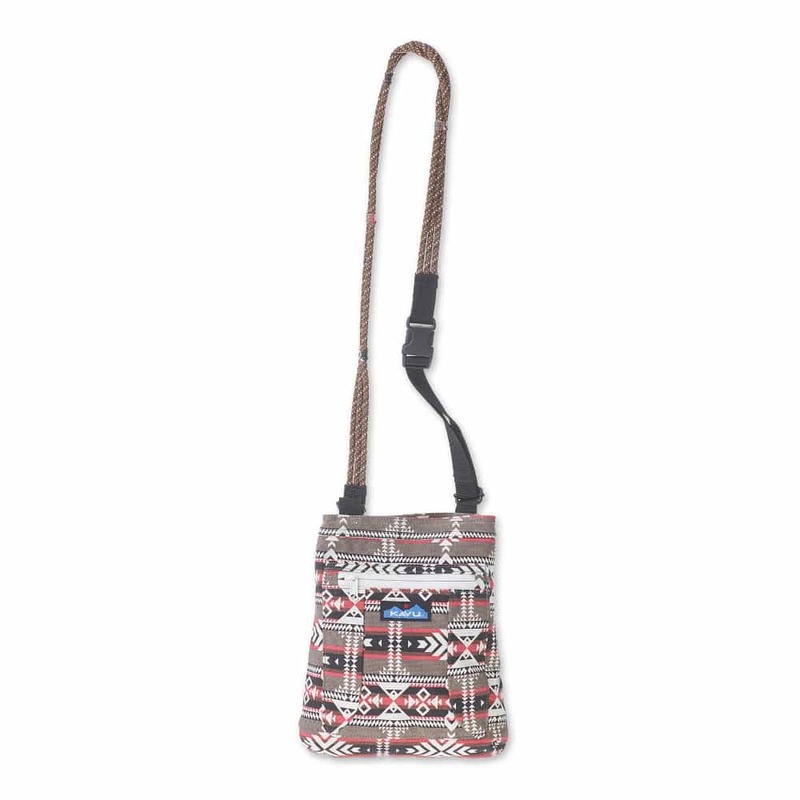 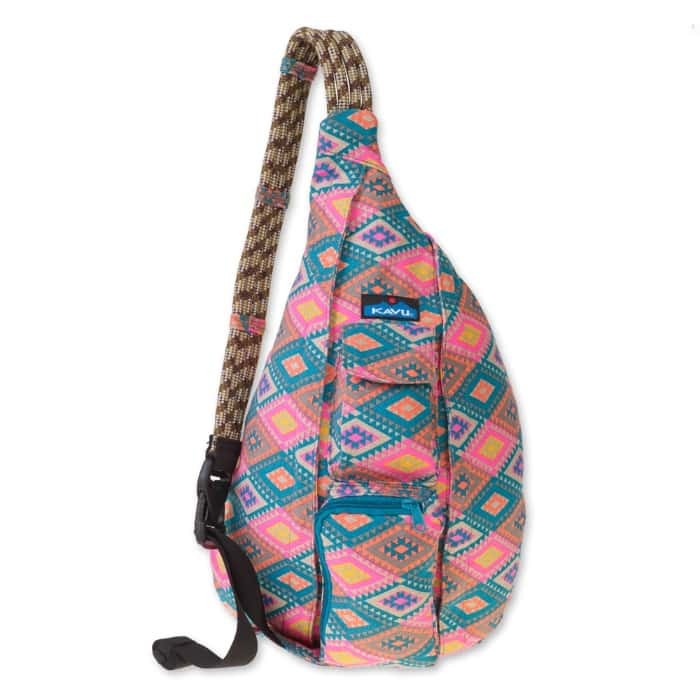 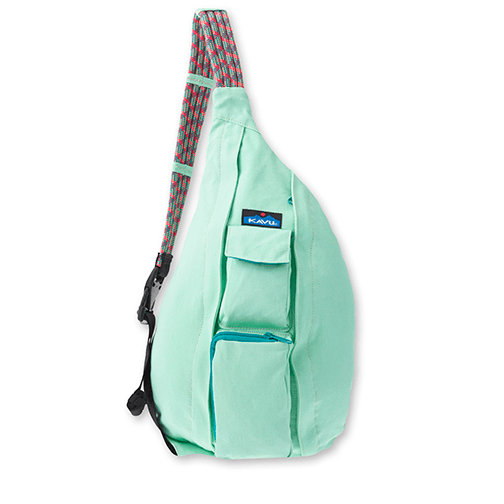 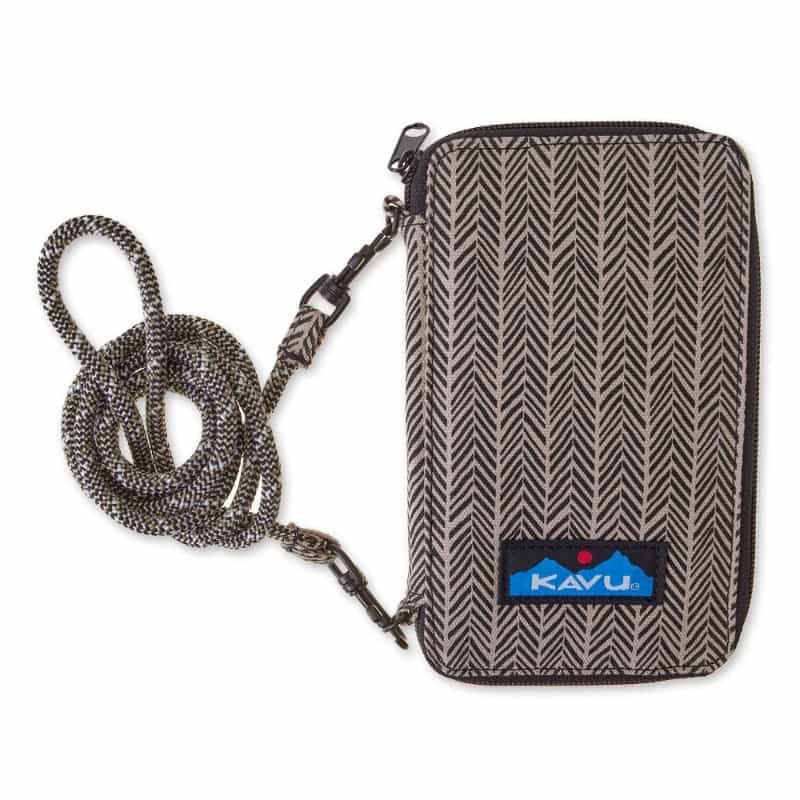 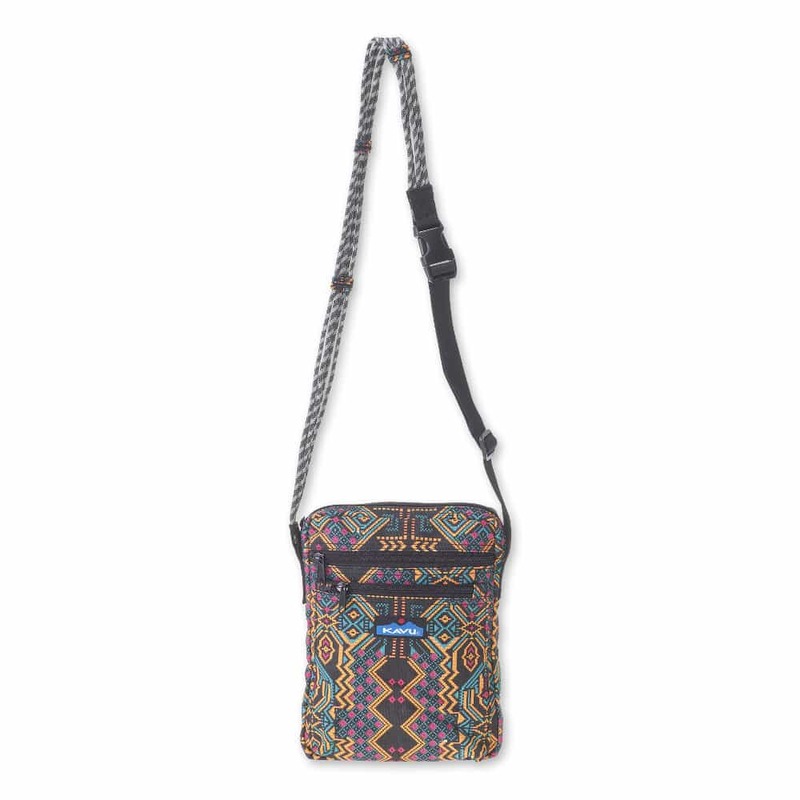 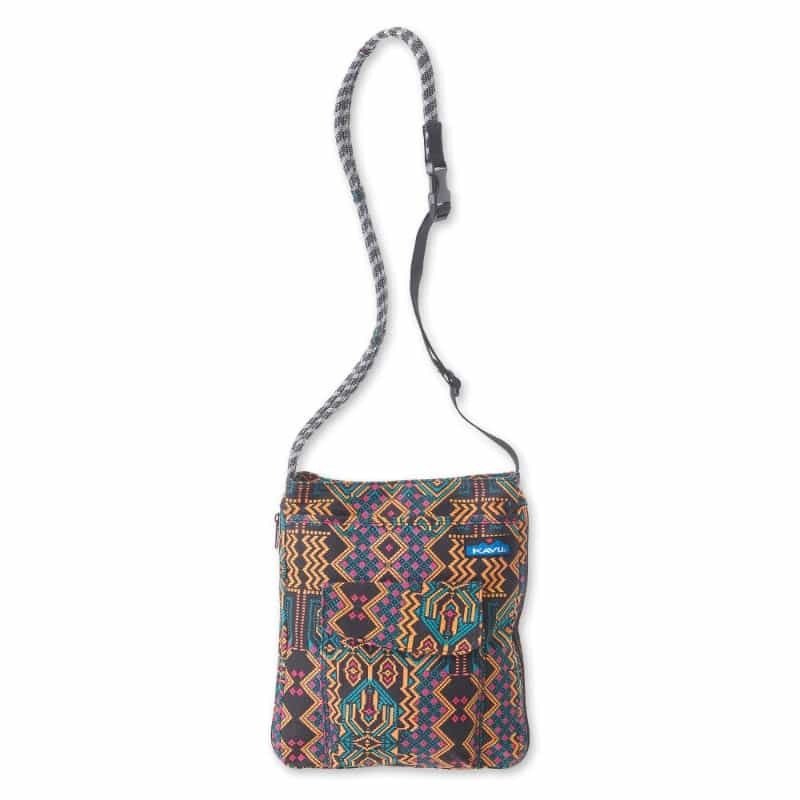 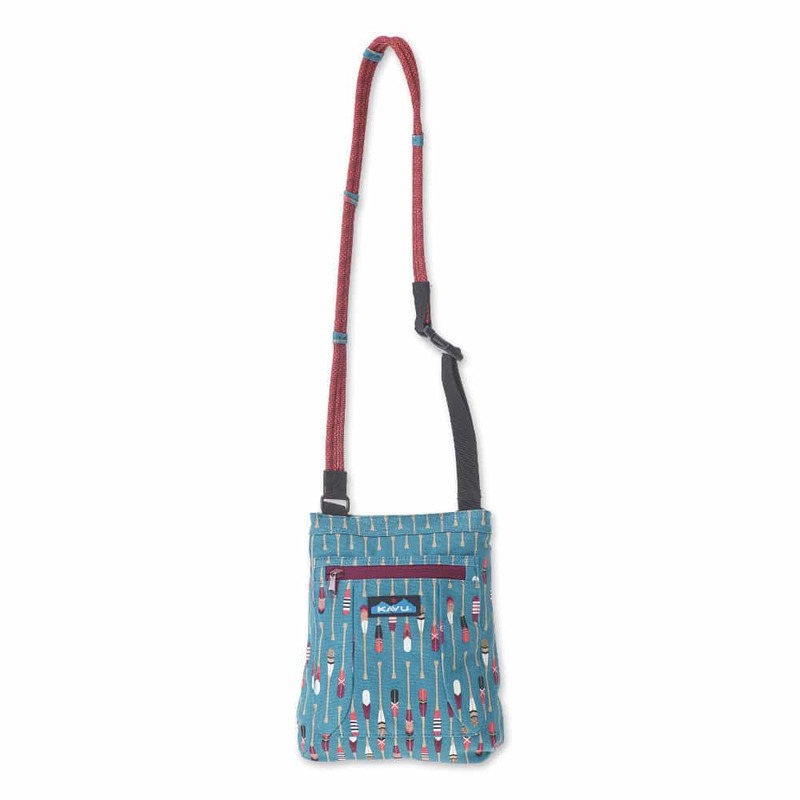 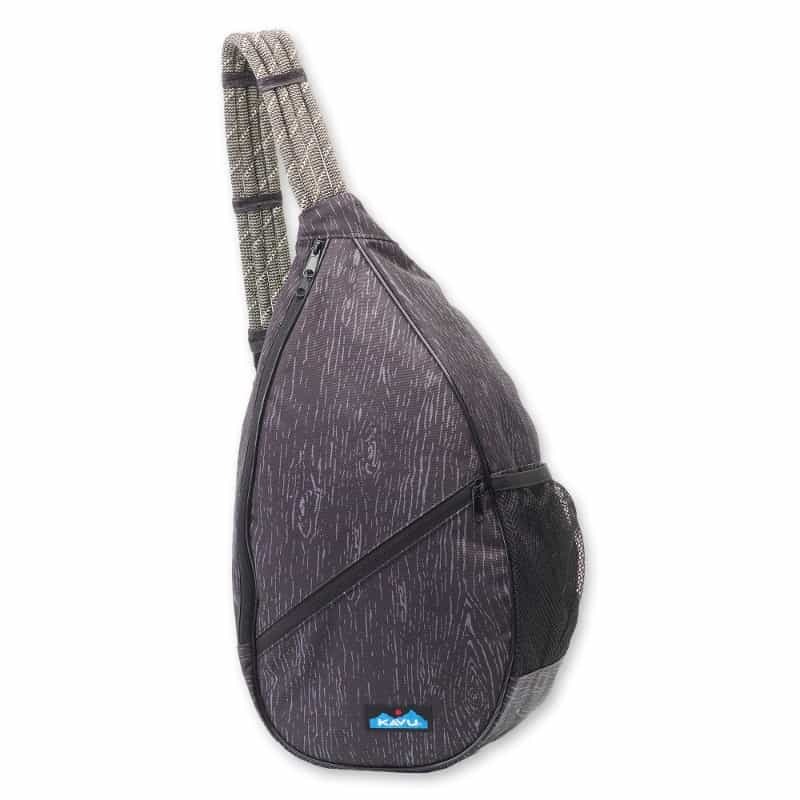 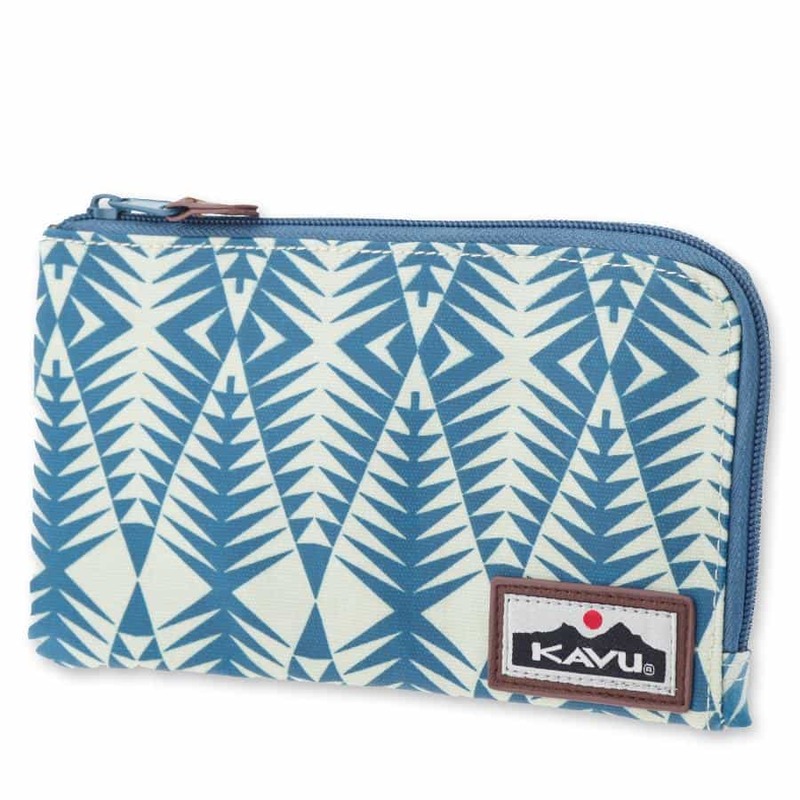 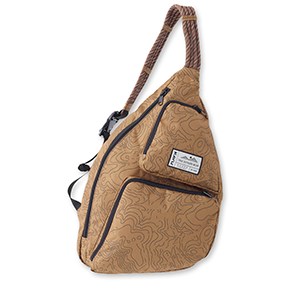 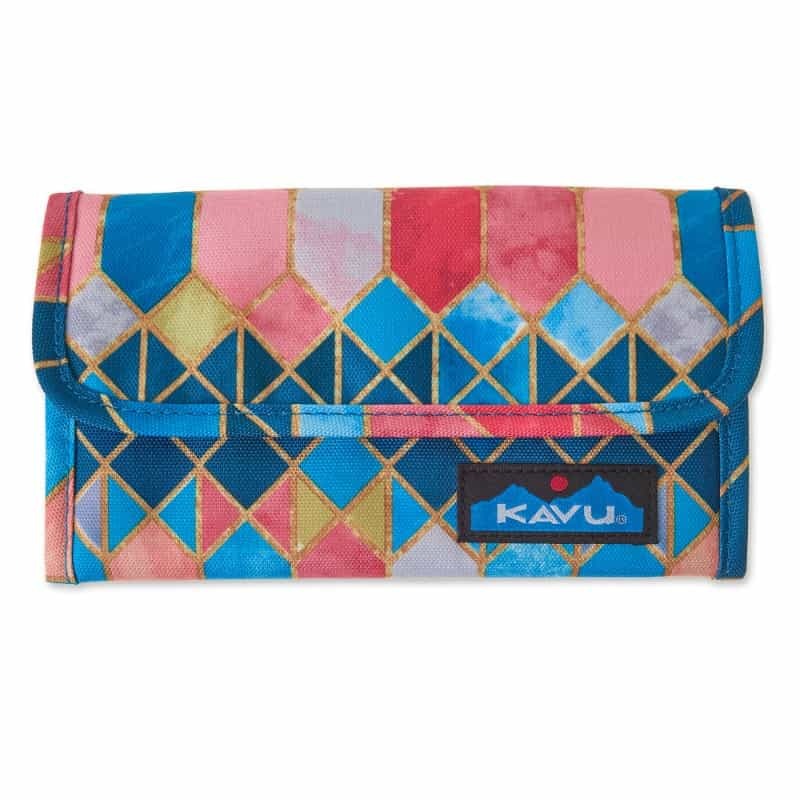 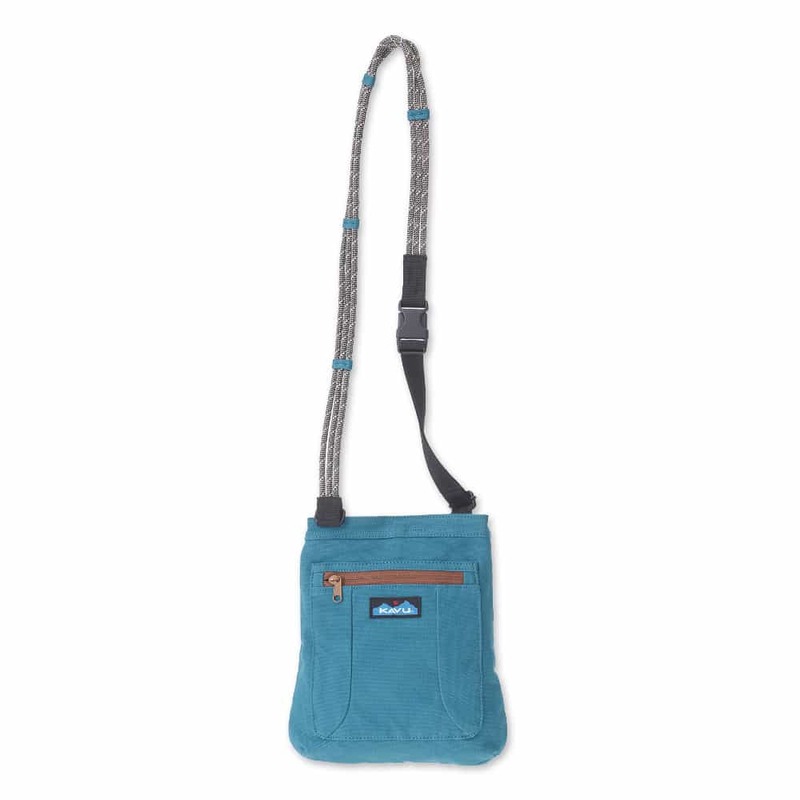 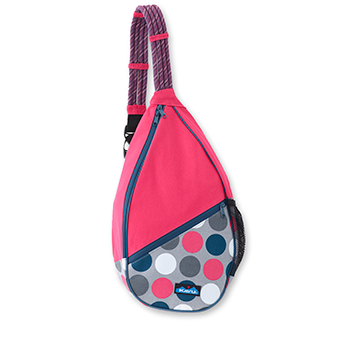 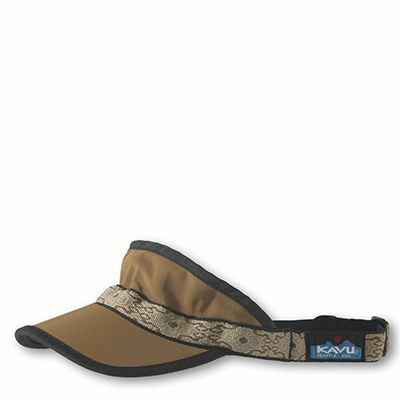 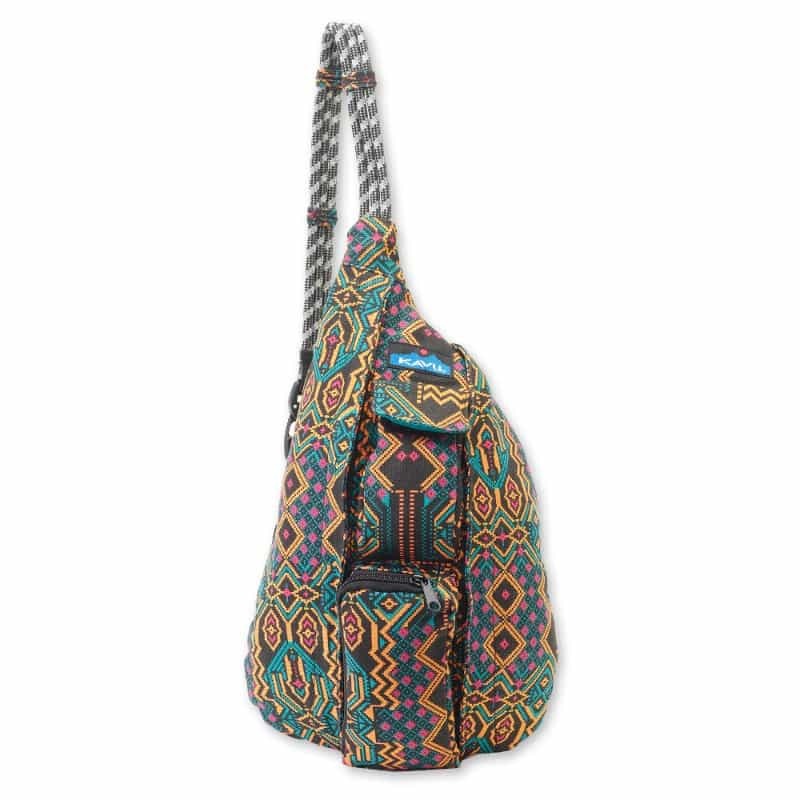 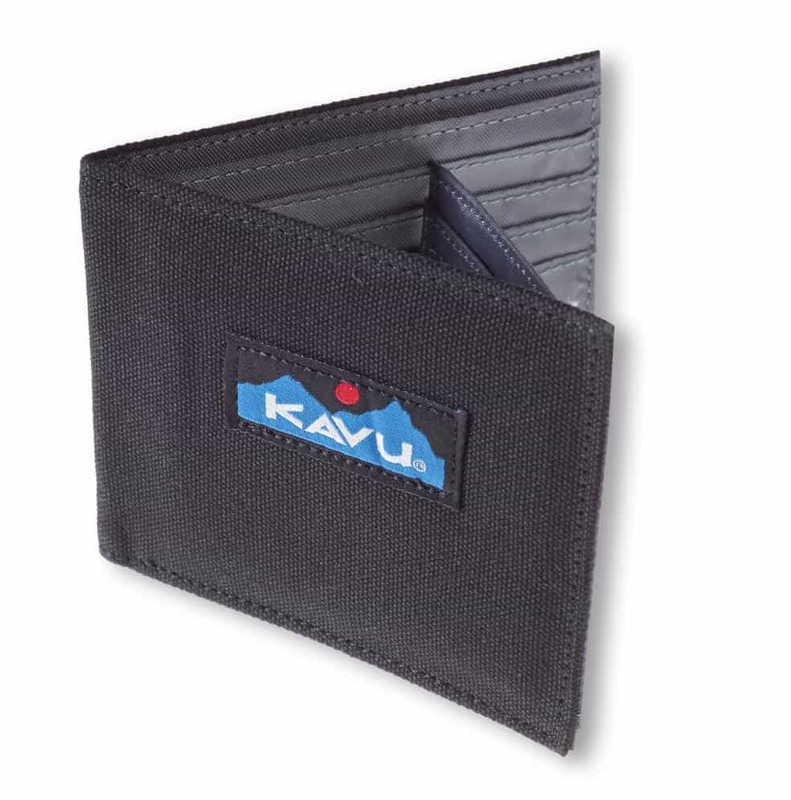 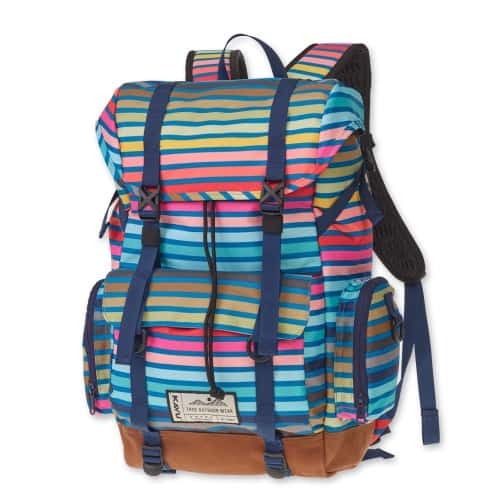 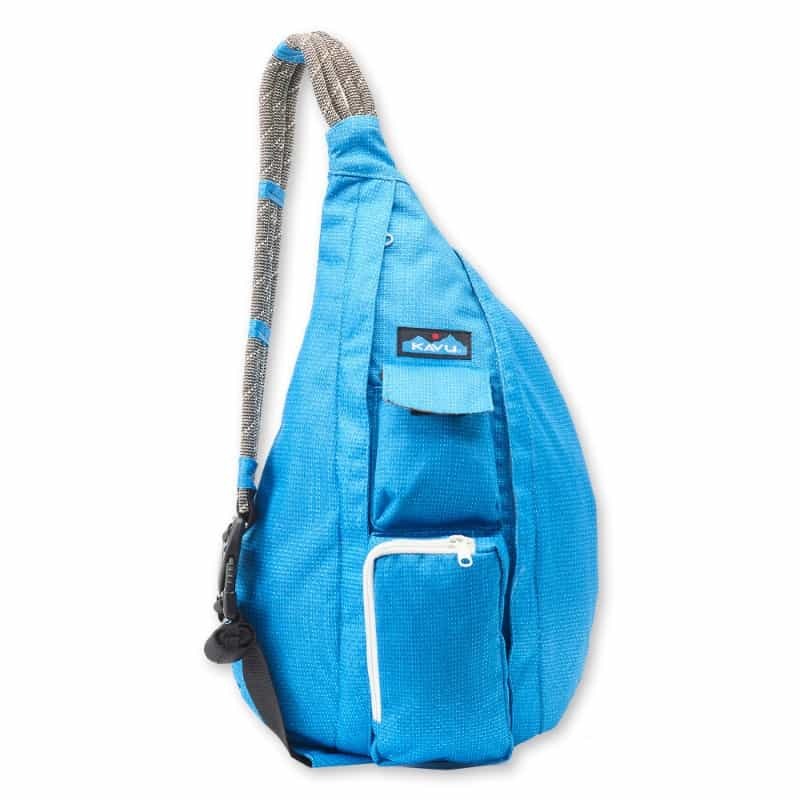 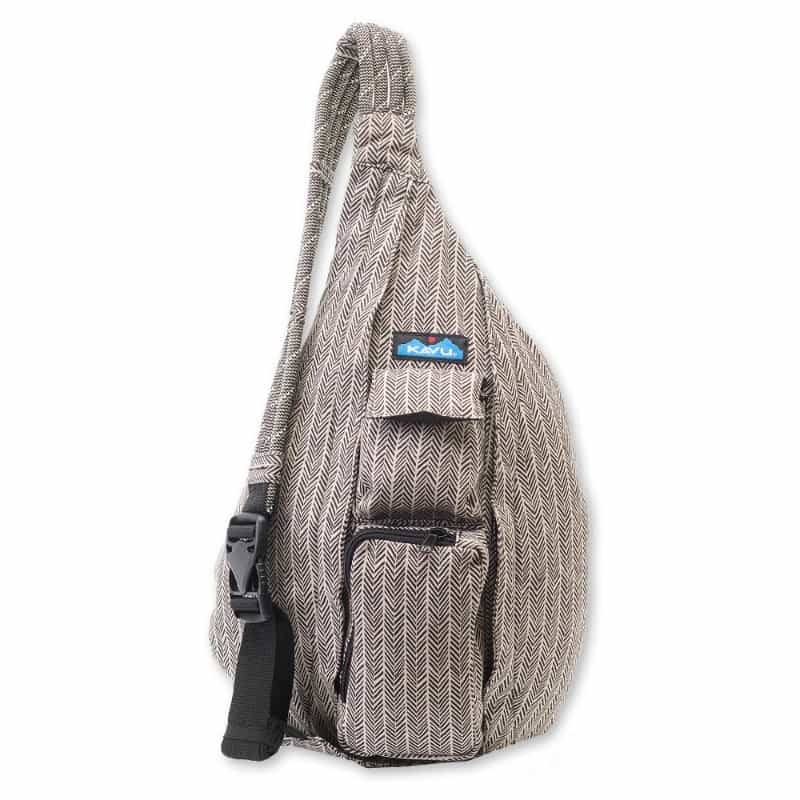 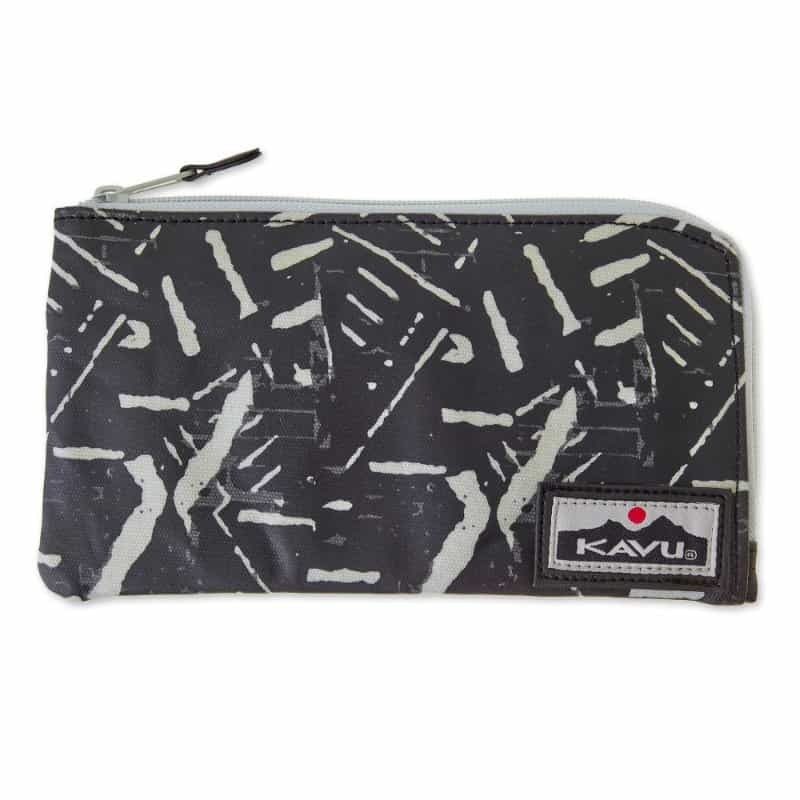 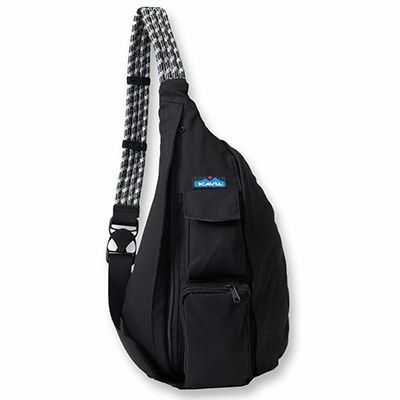 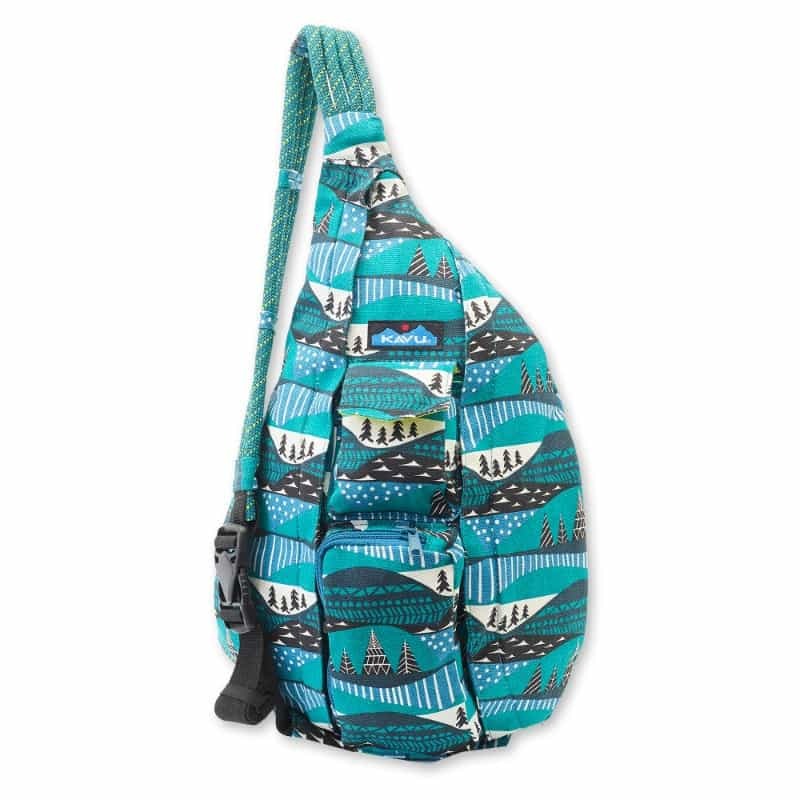 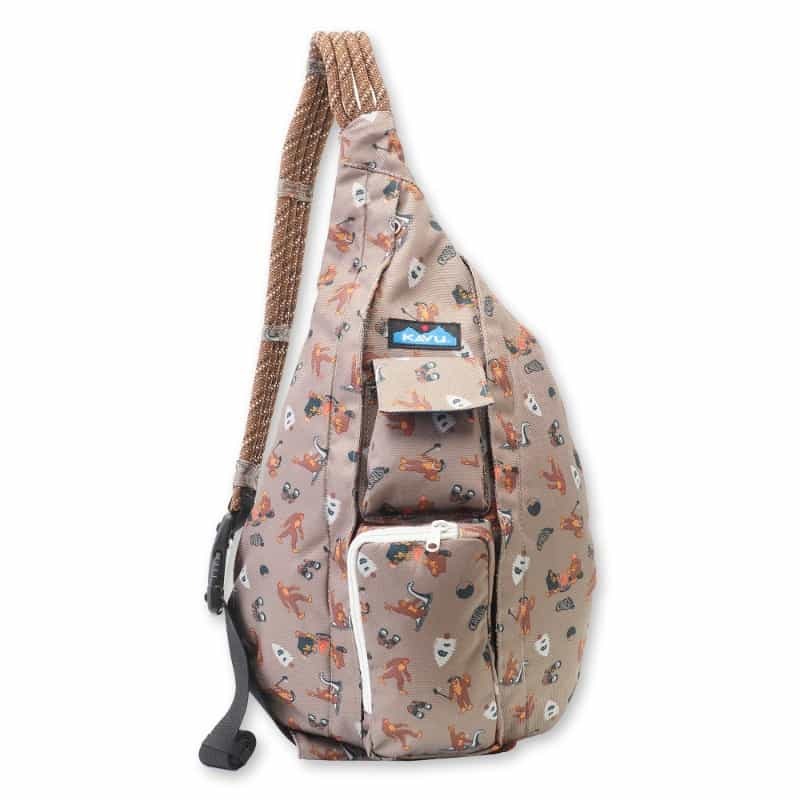 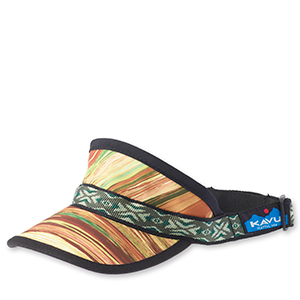 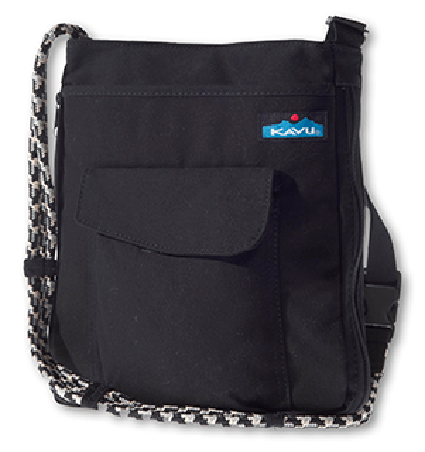 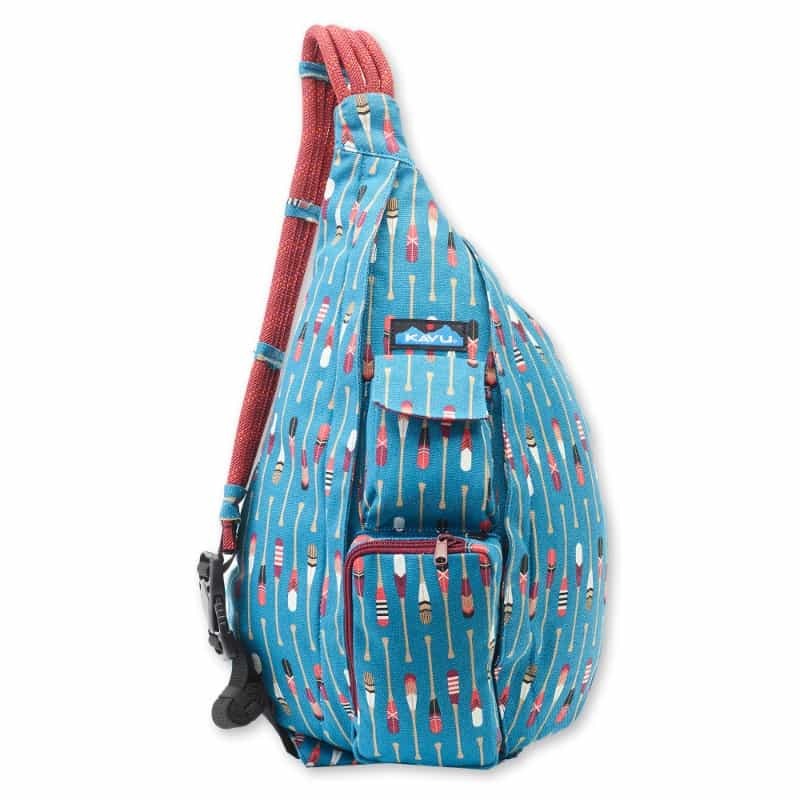 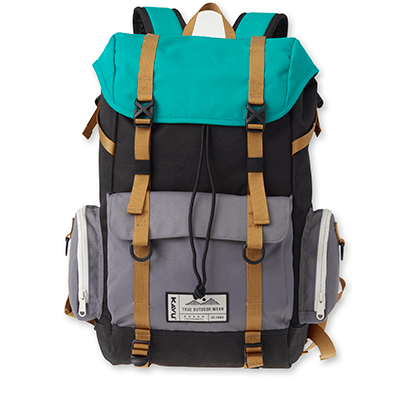 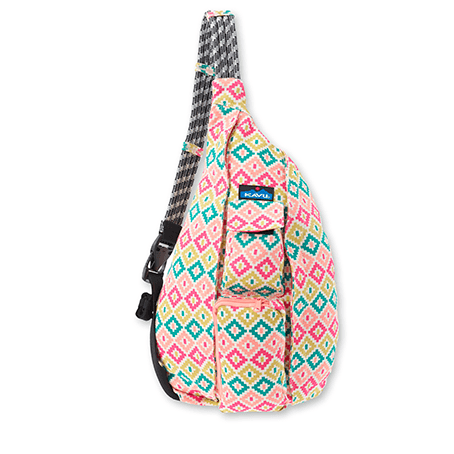 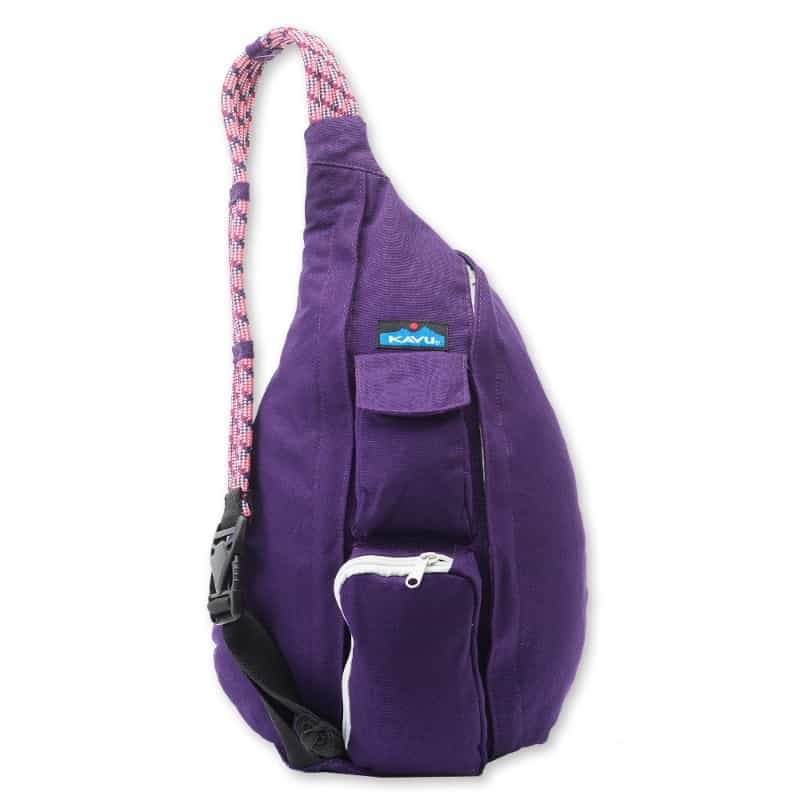 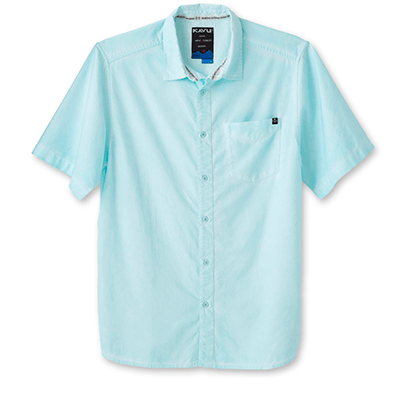 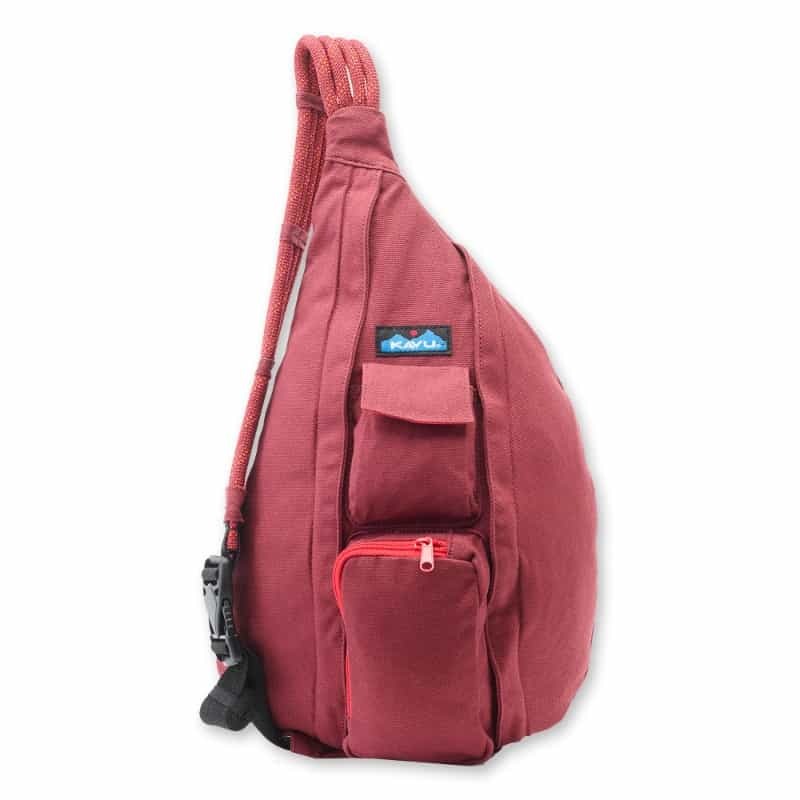 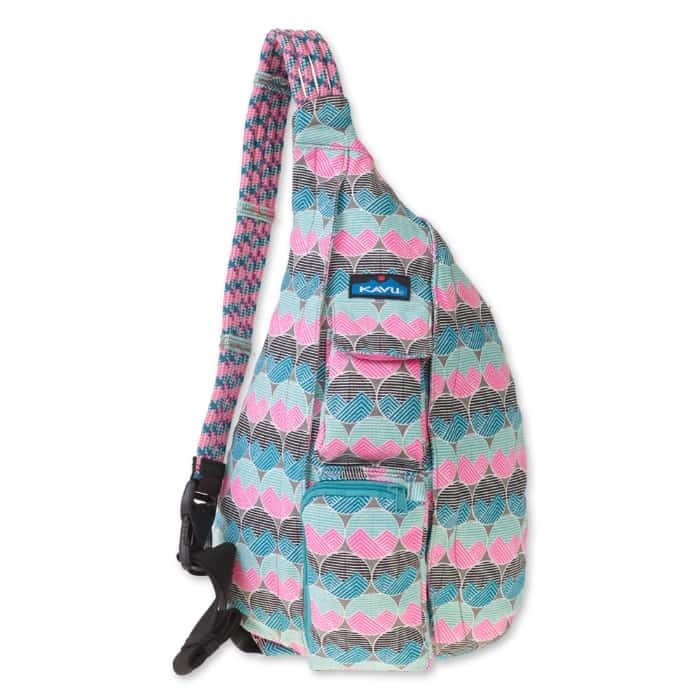 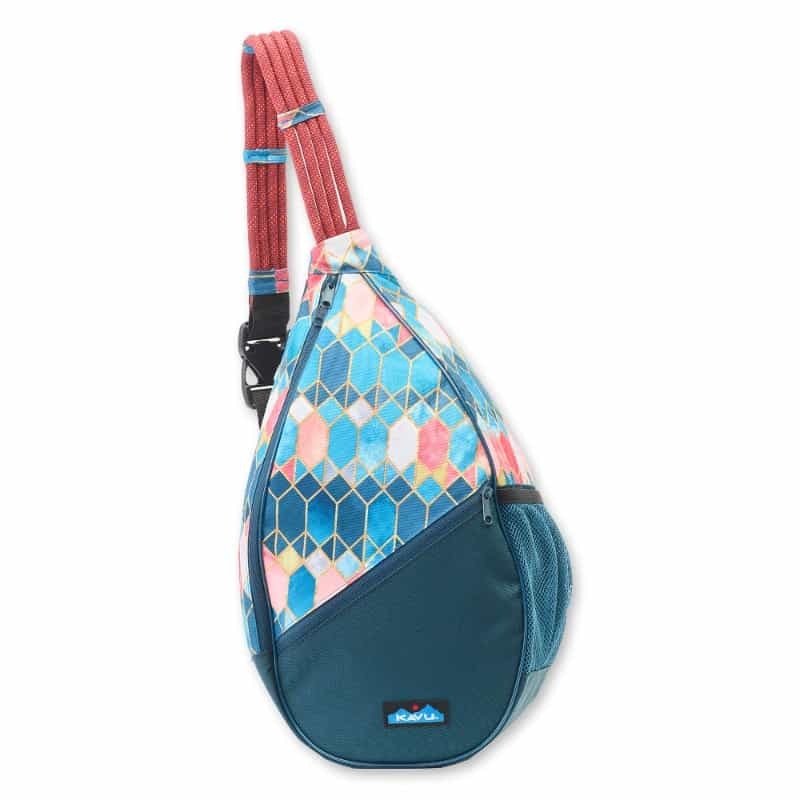 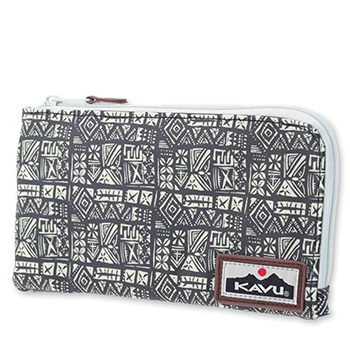 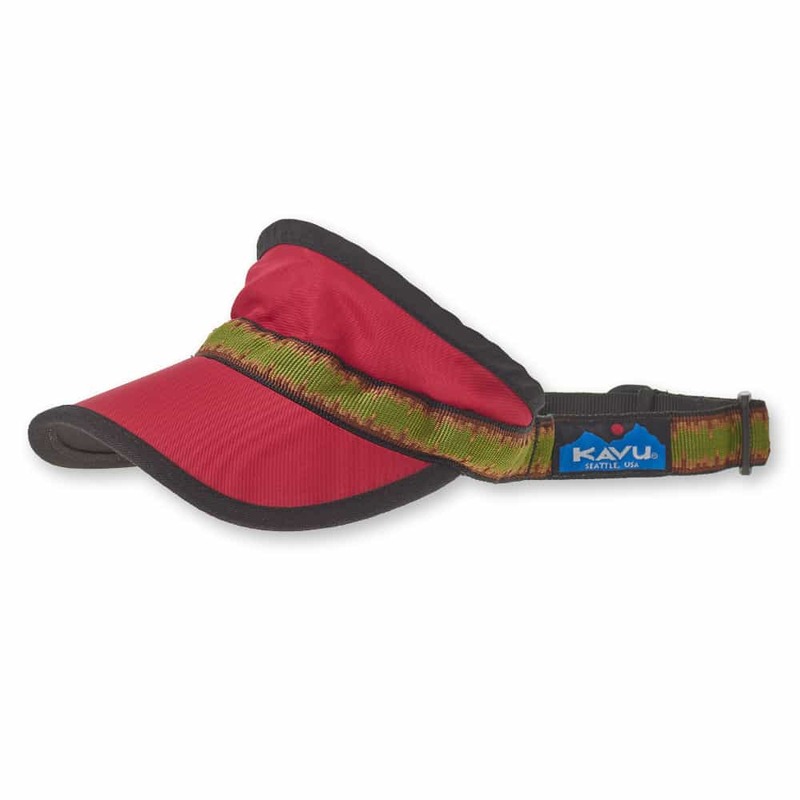 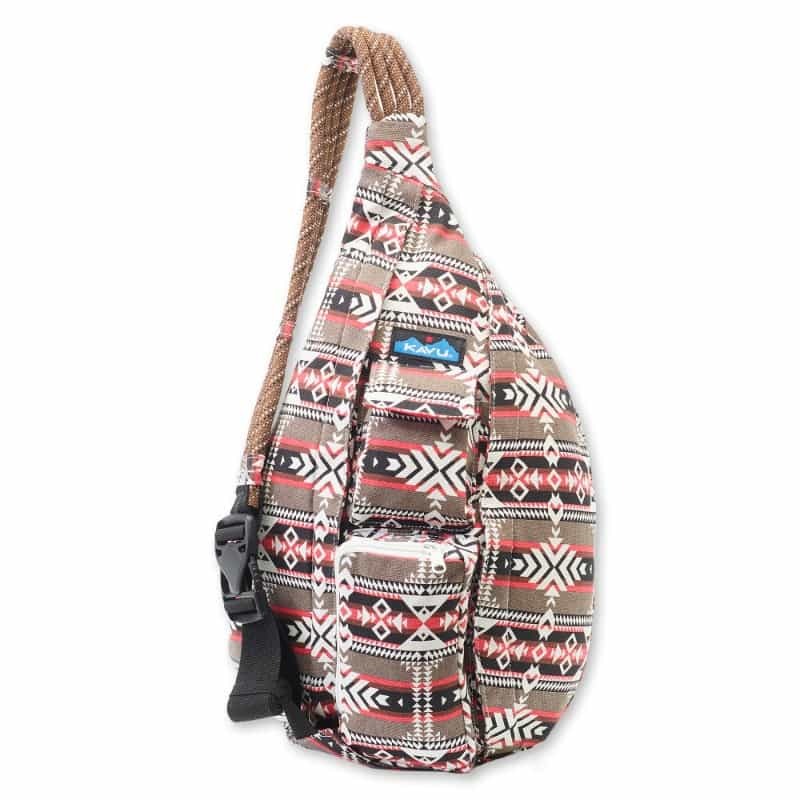 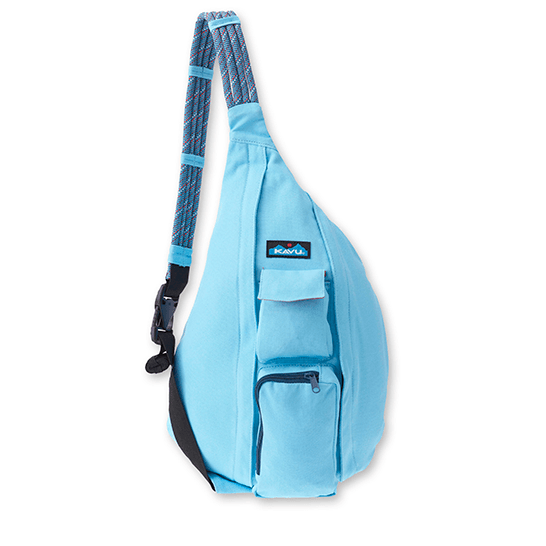 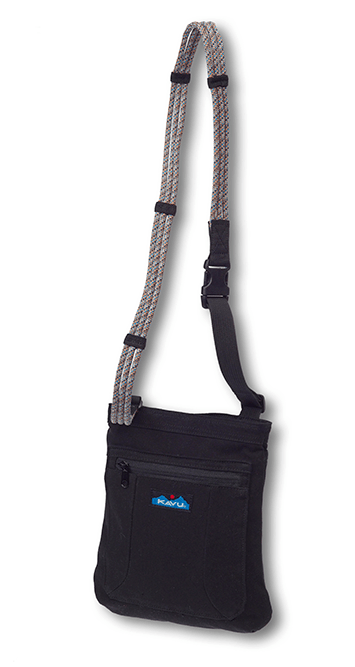 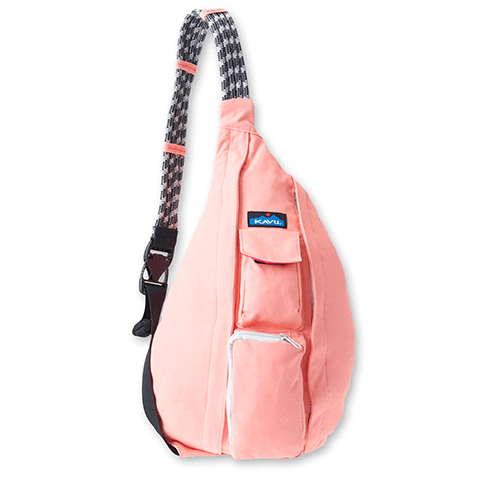 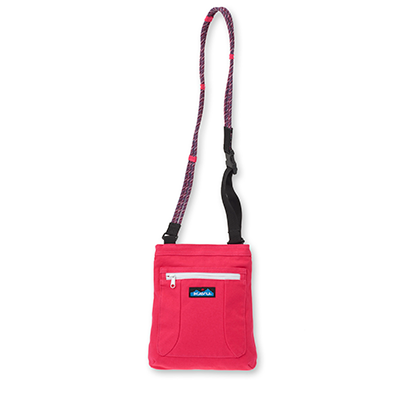 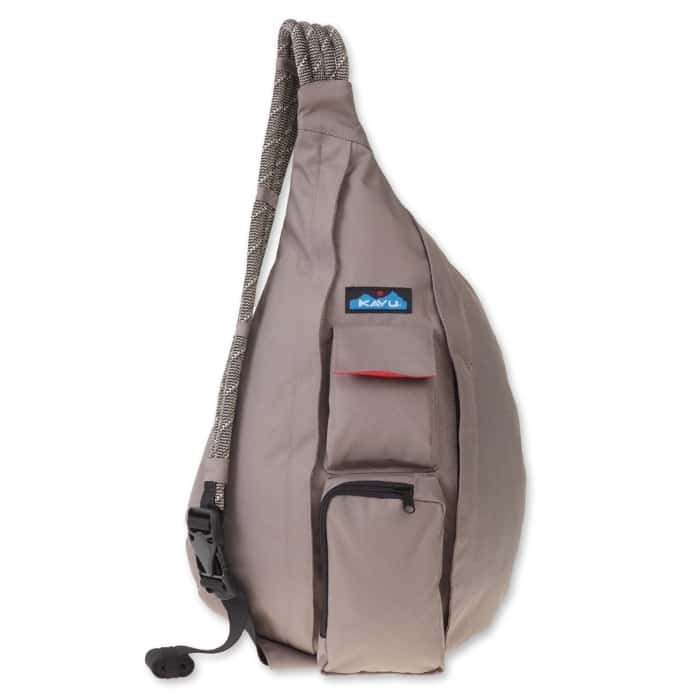 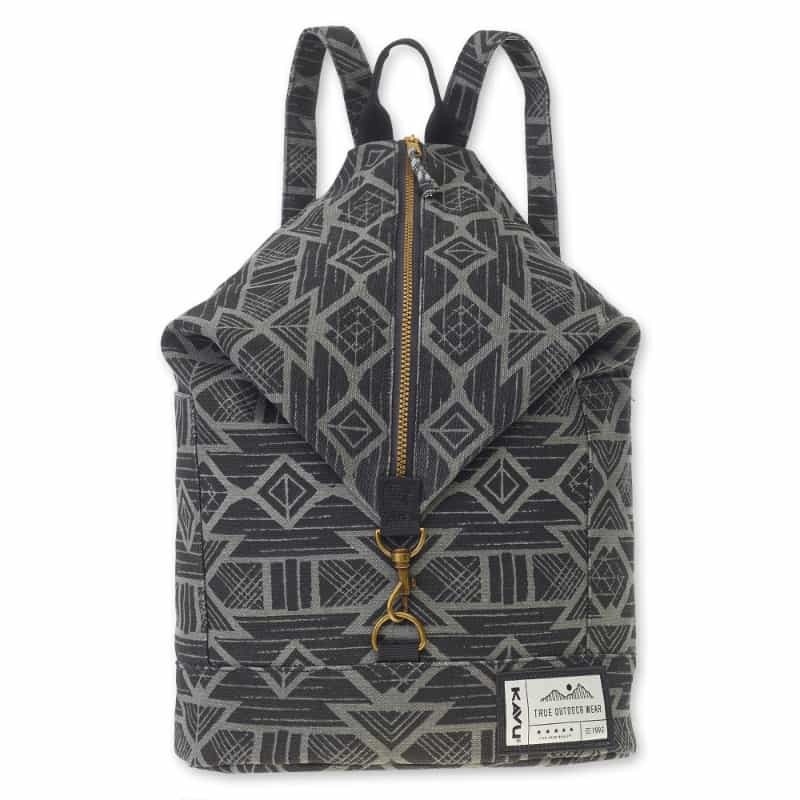 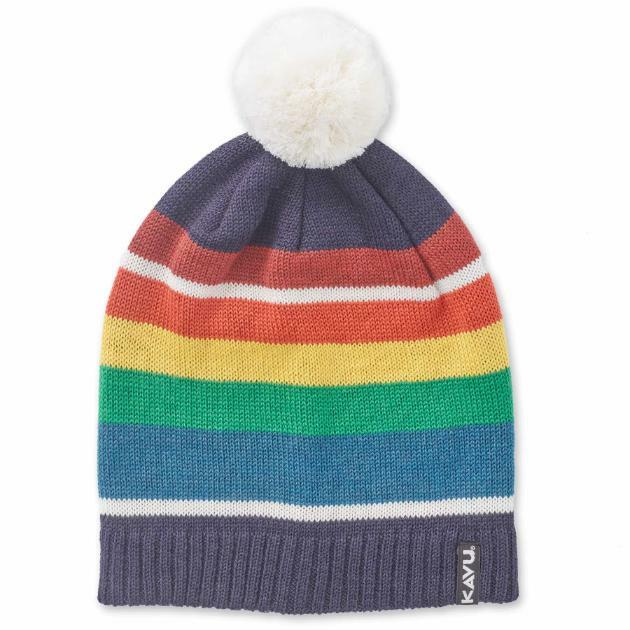 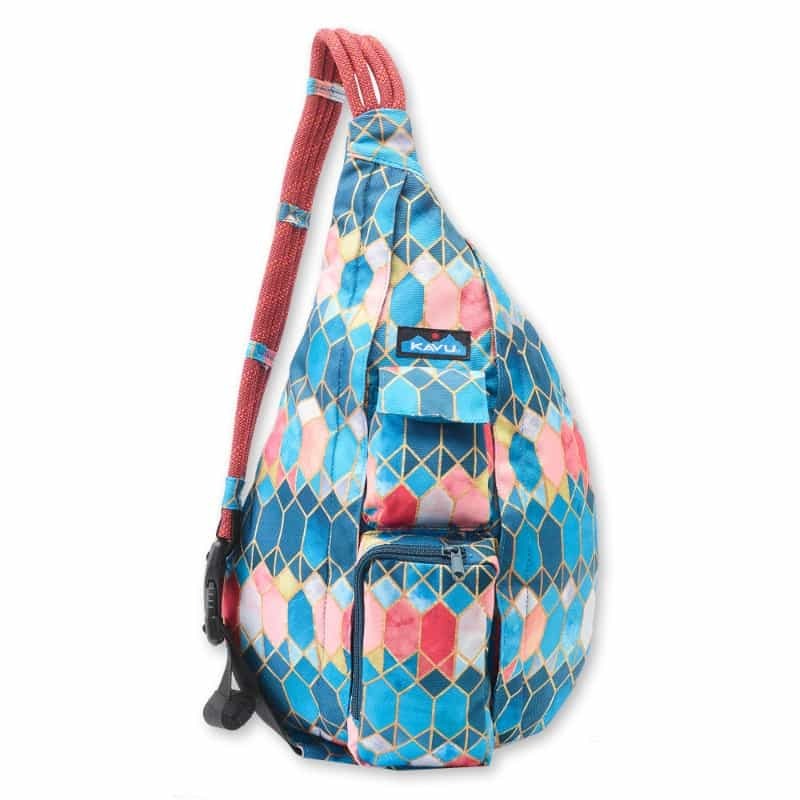 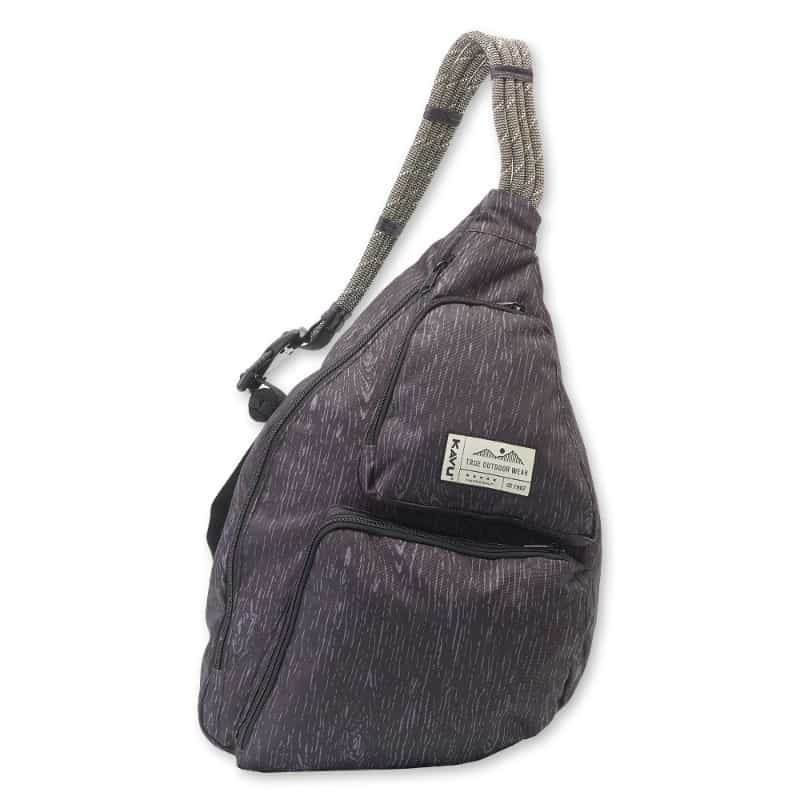 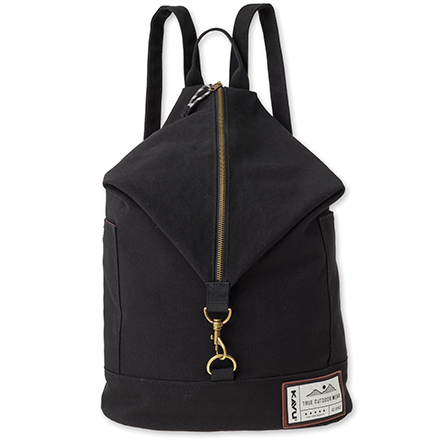 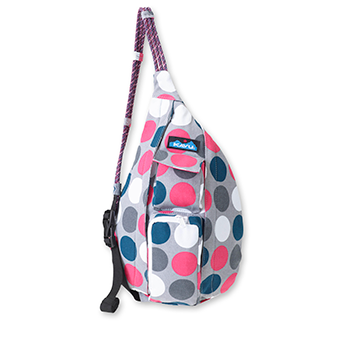 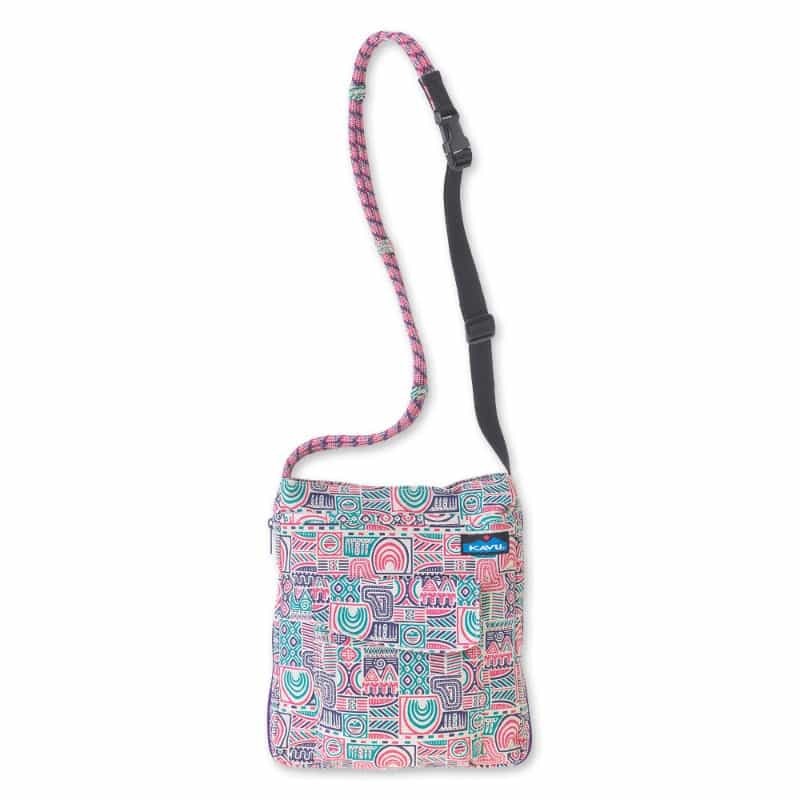 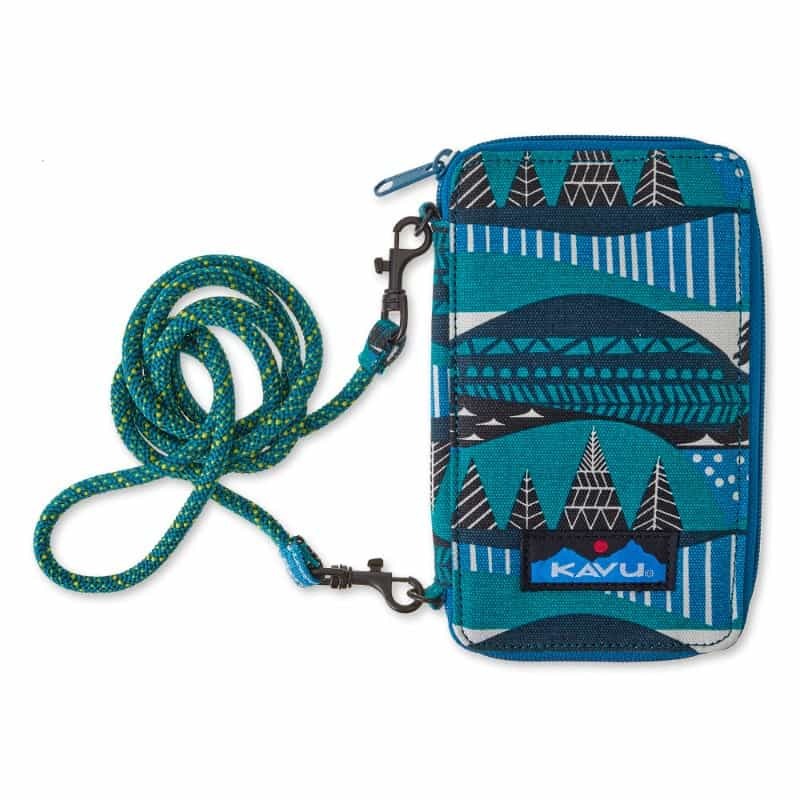 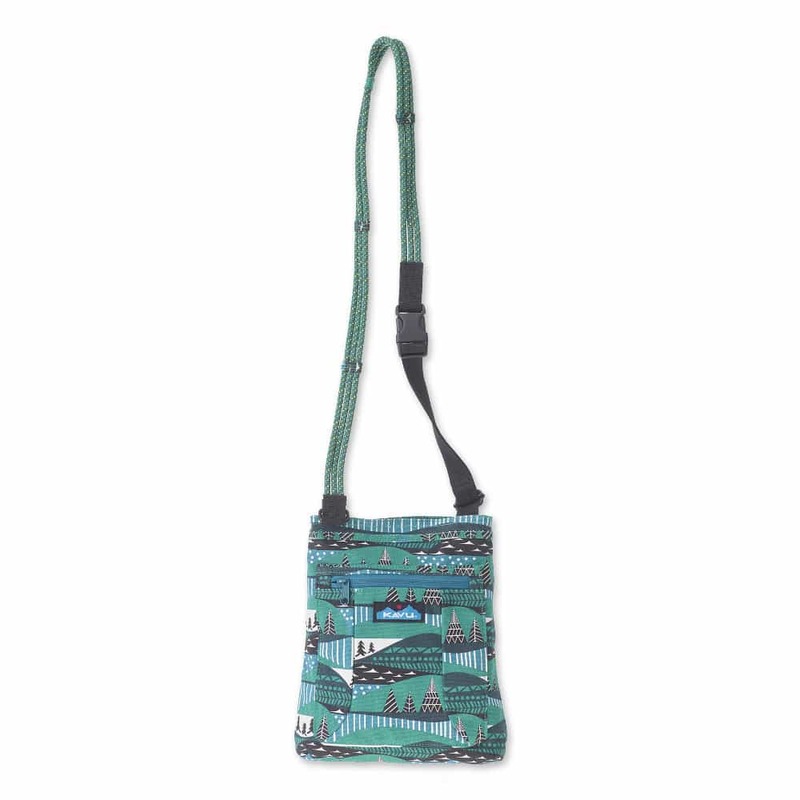 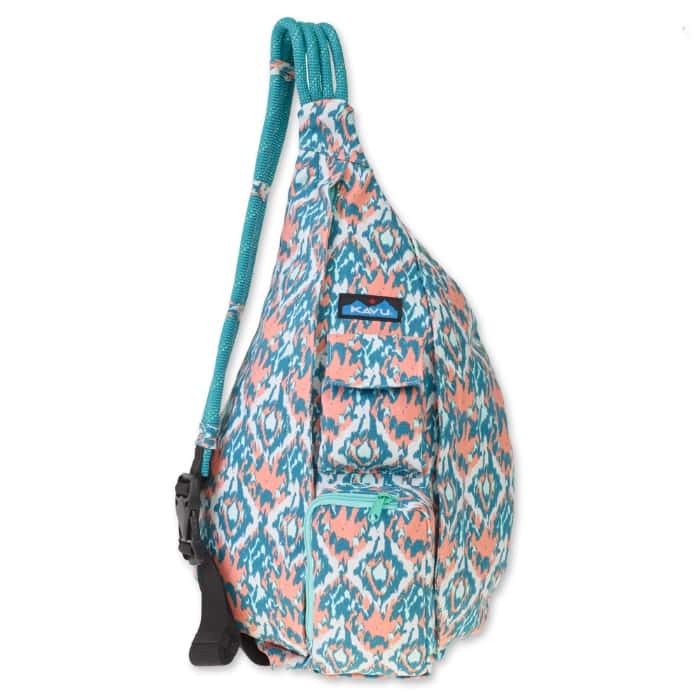 KAVU is an acronym for the “perfect day” -- whether planning it or living it, take them along for yours.